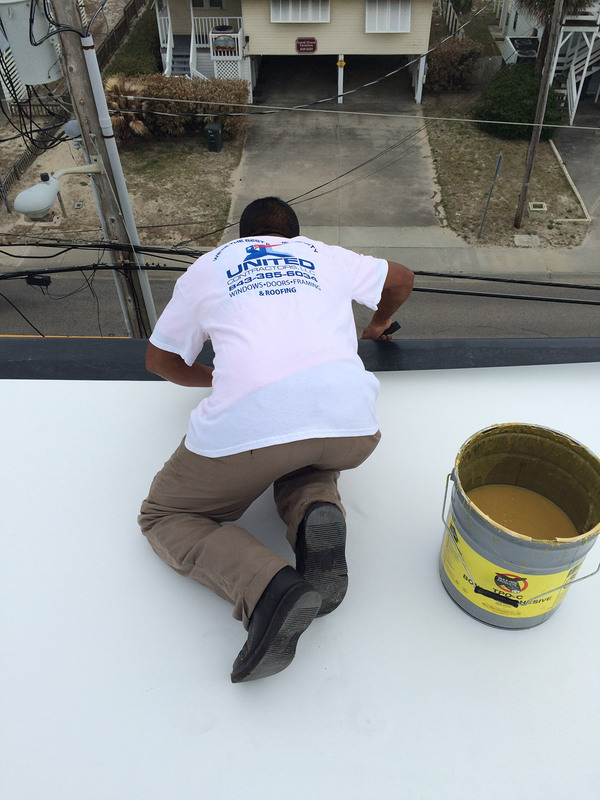 United Contractors Roofing brings value and benefits. 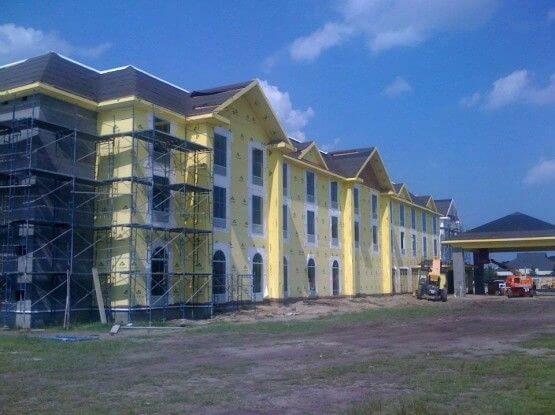 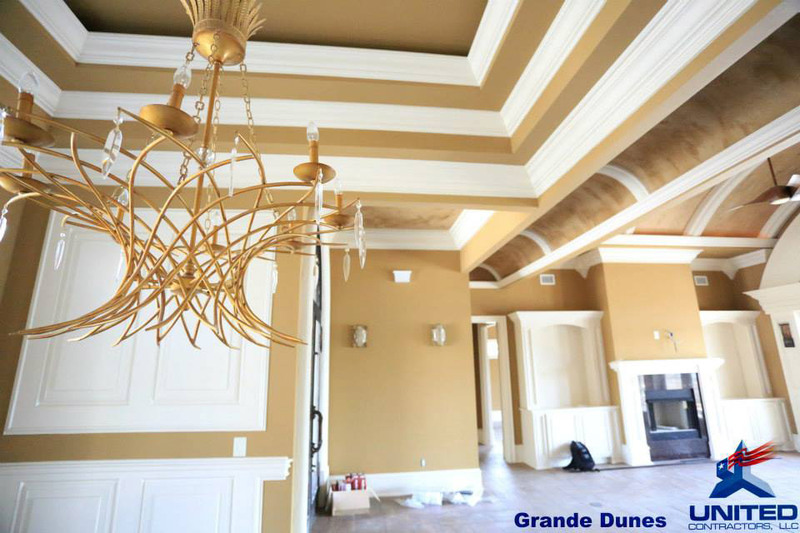 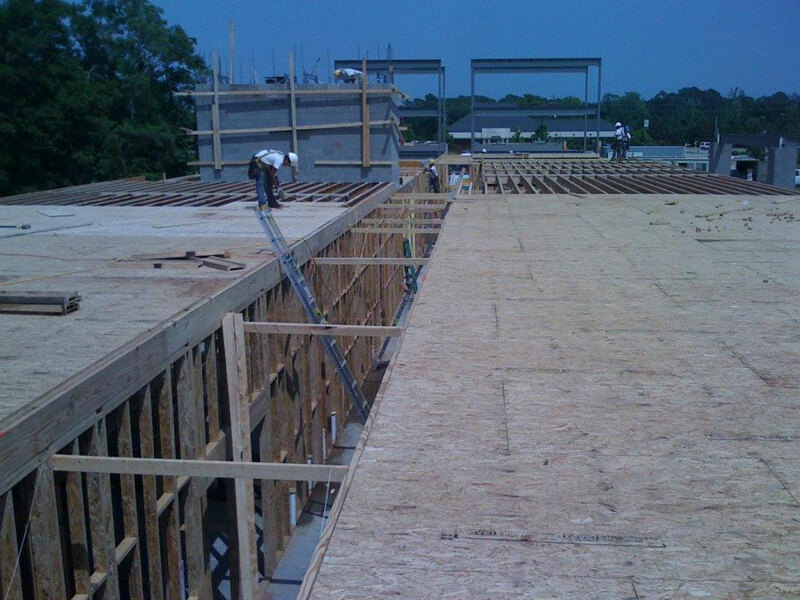 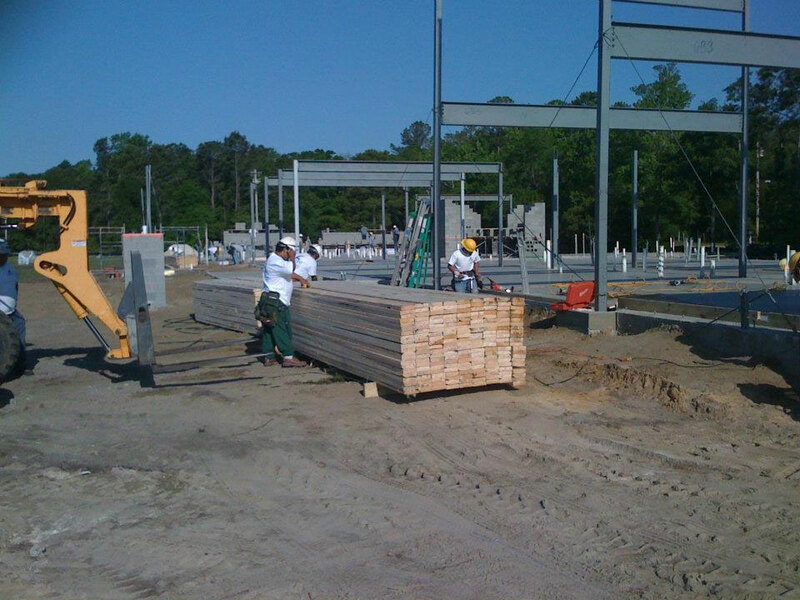 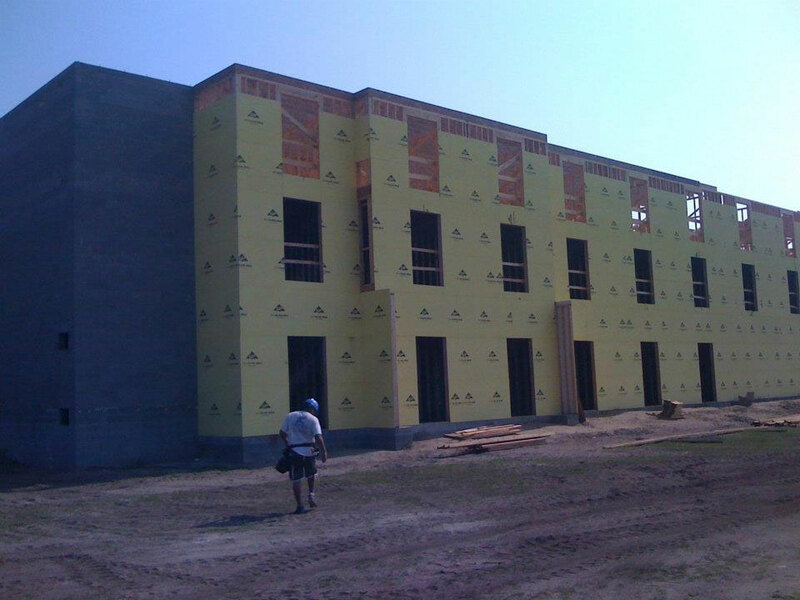 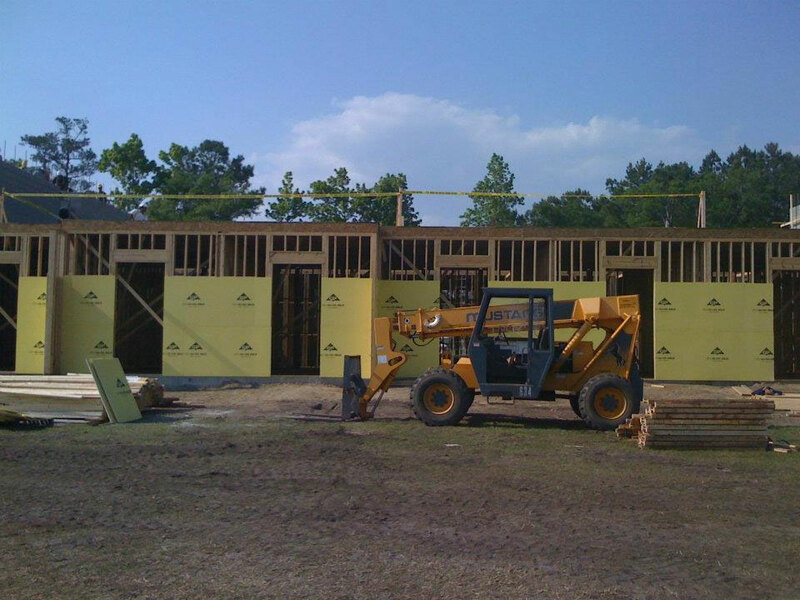 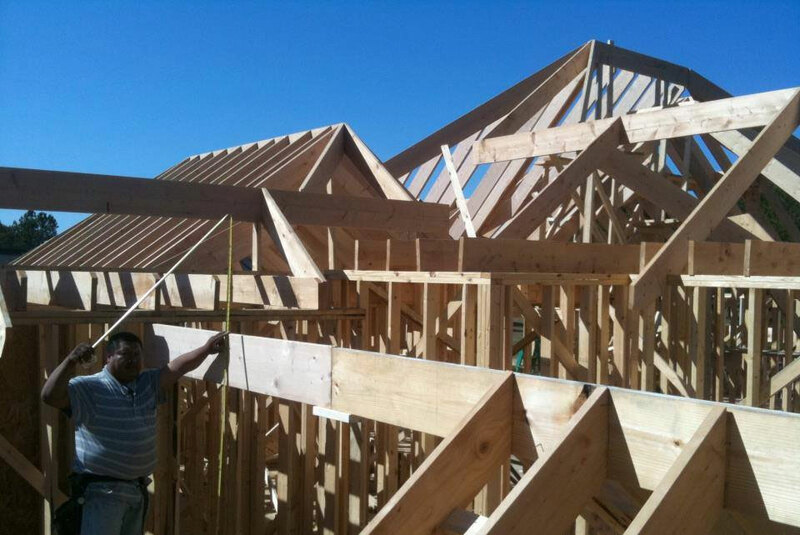 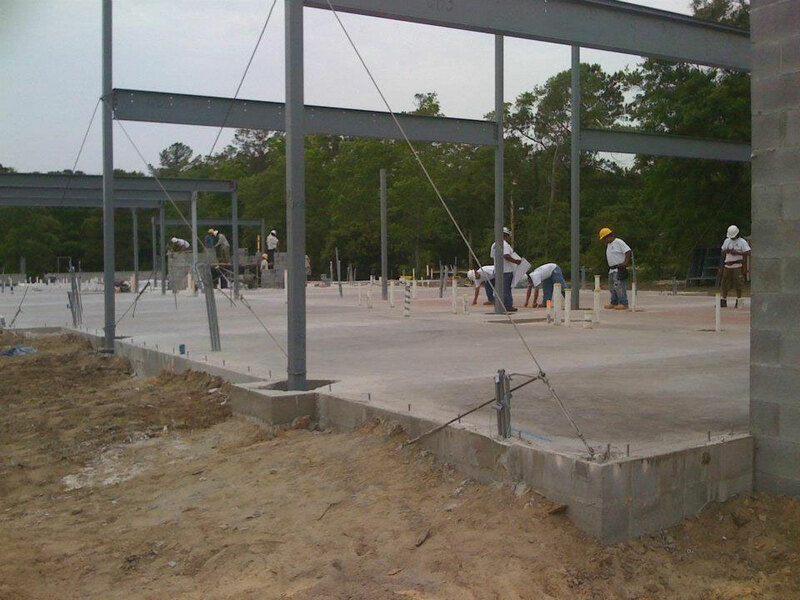 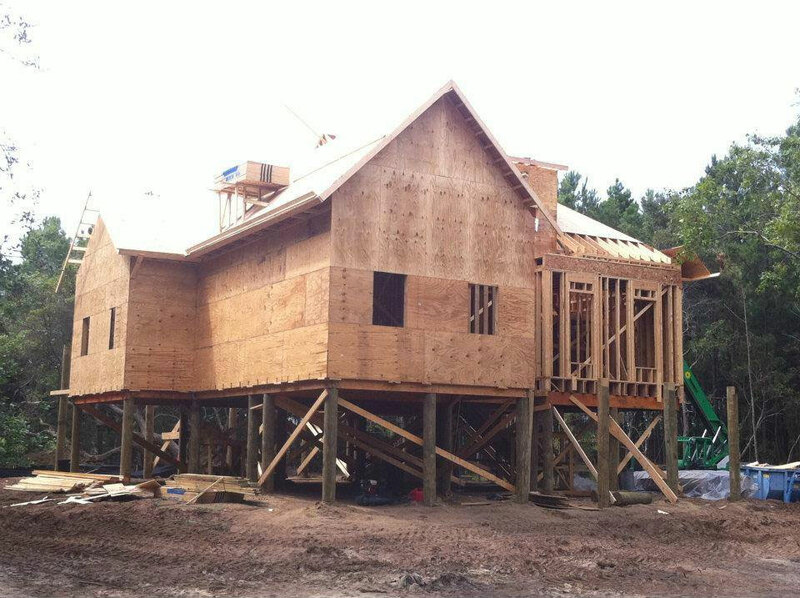 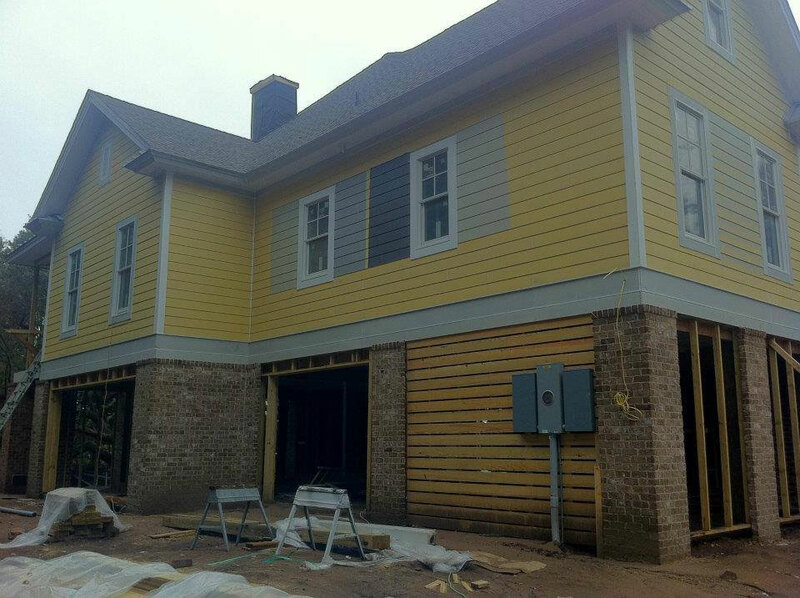 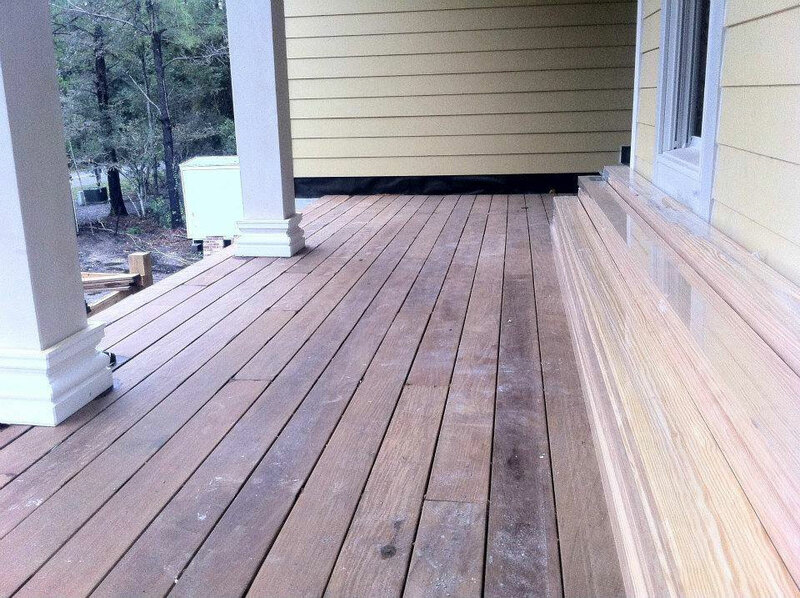 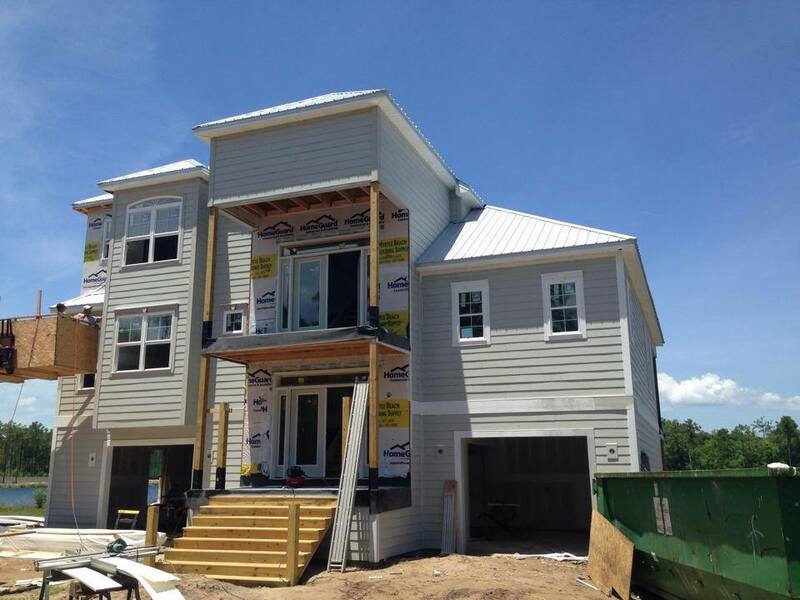 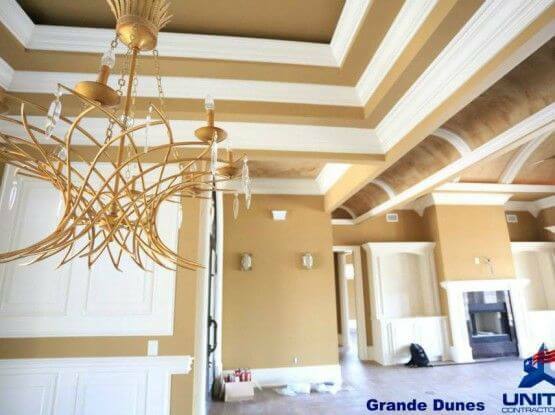 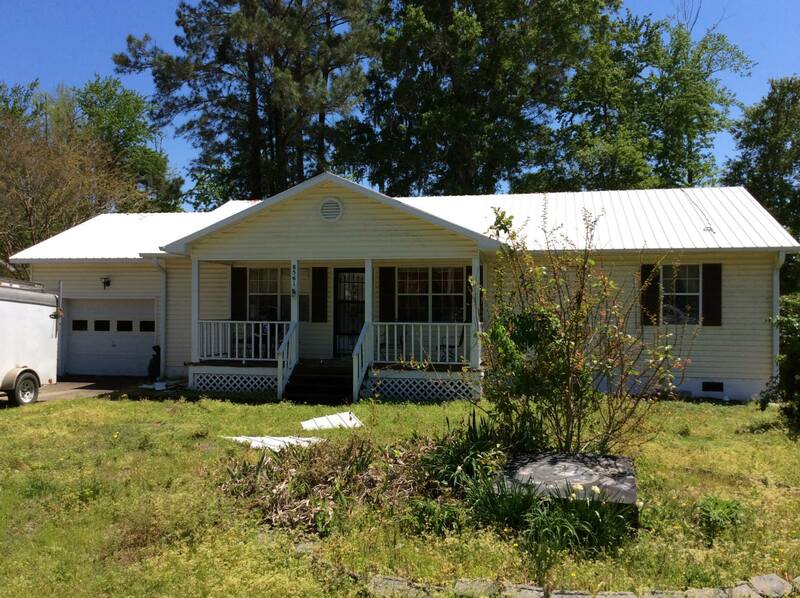 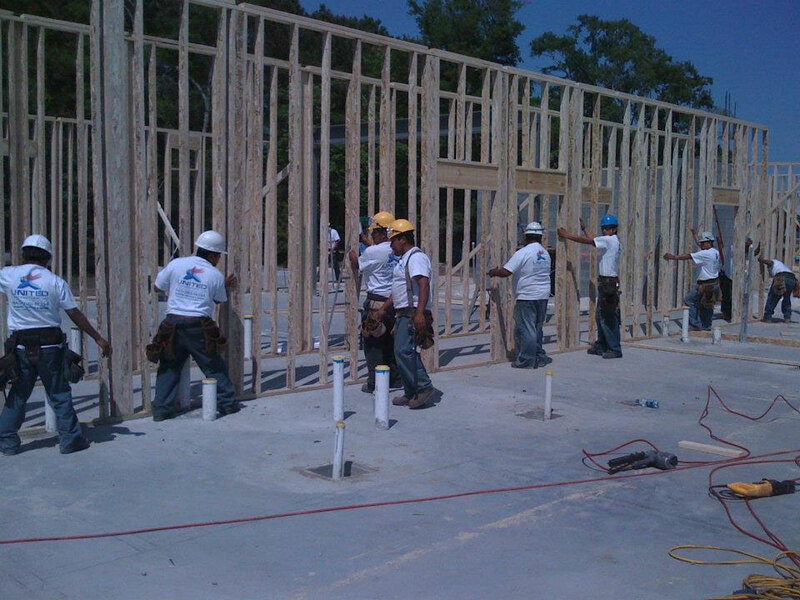 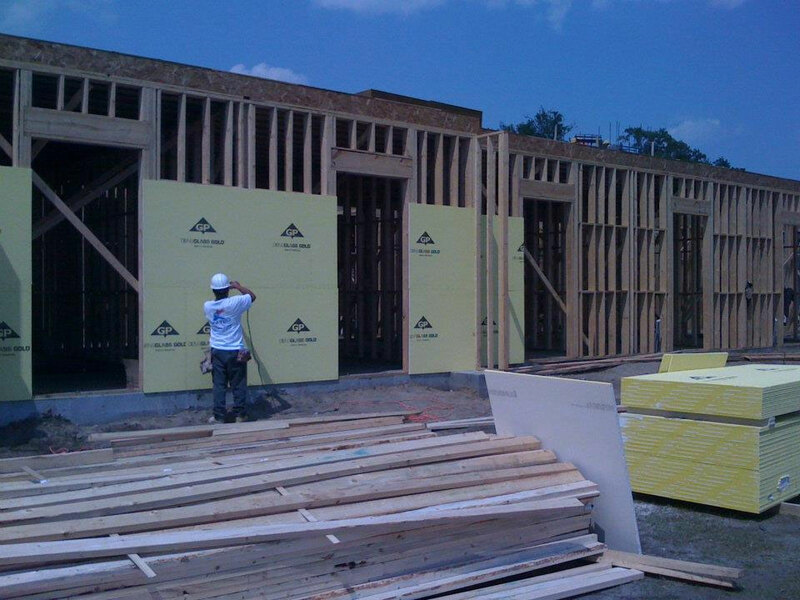 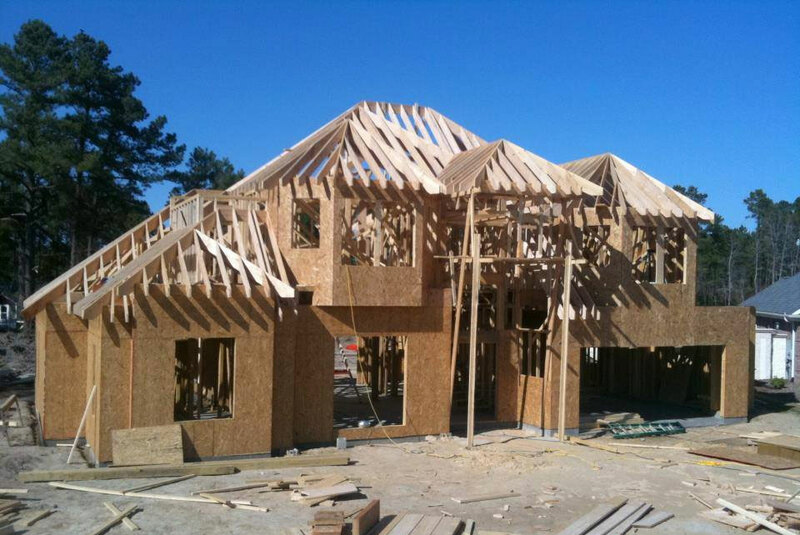 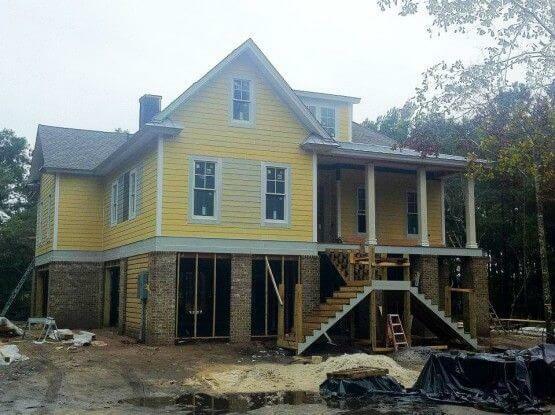 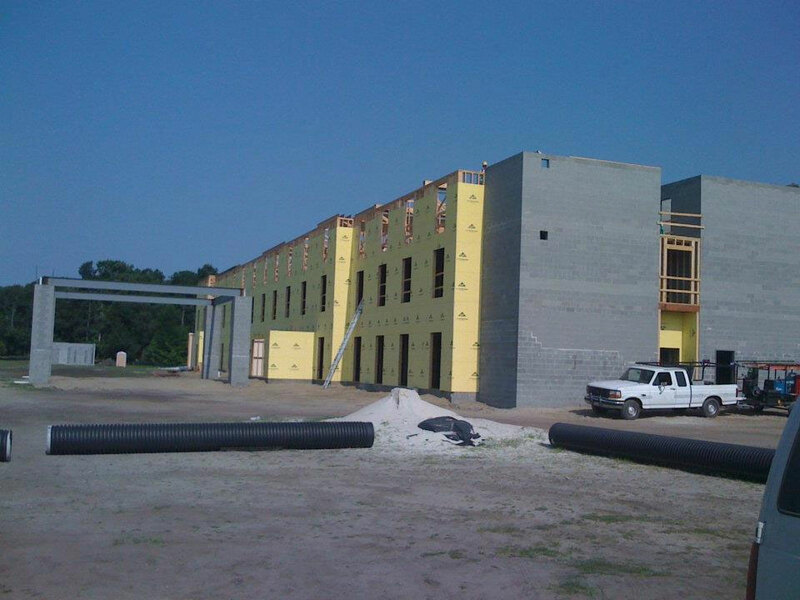 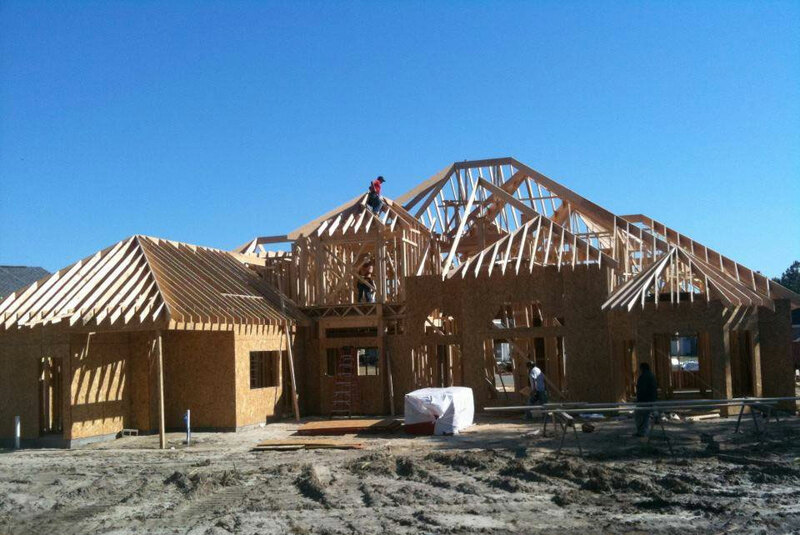 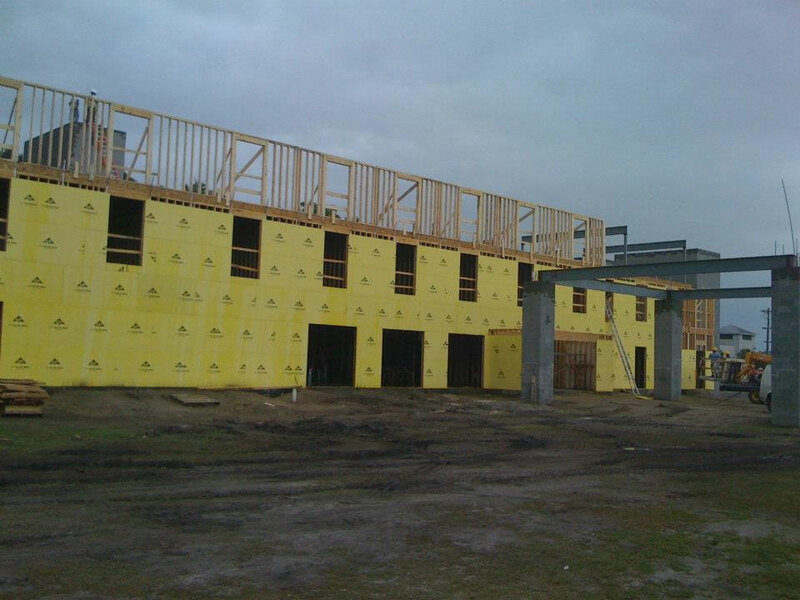 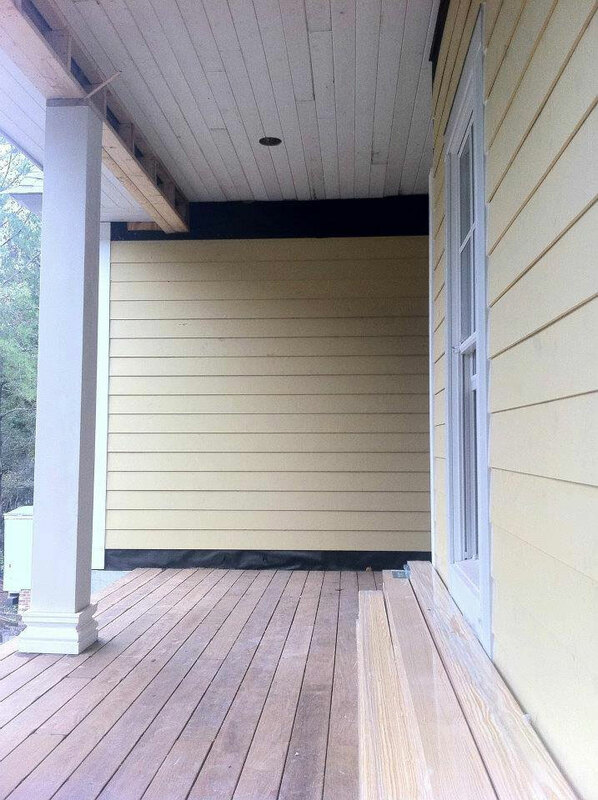 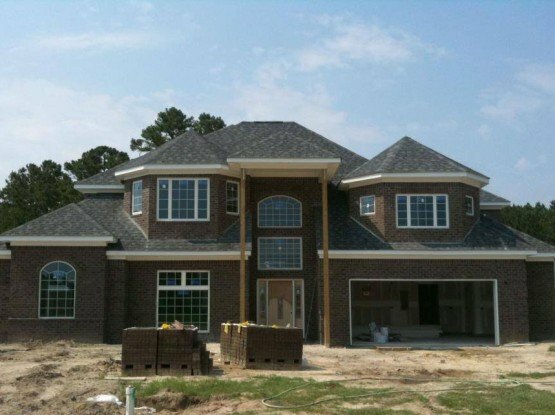 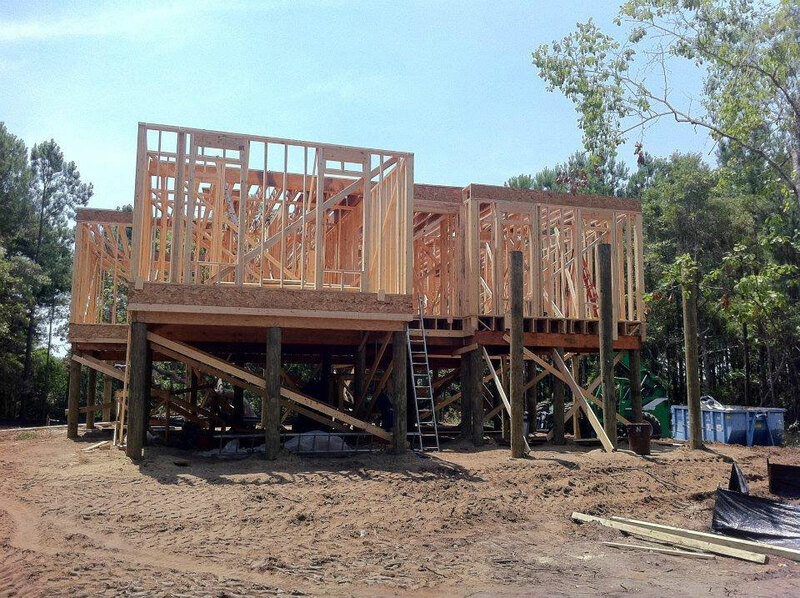 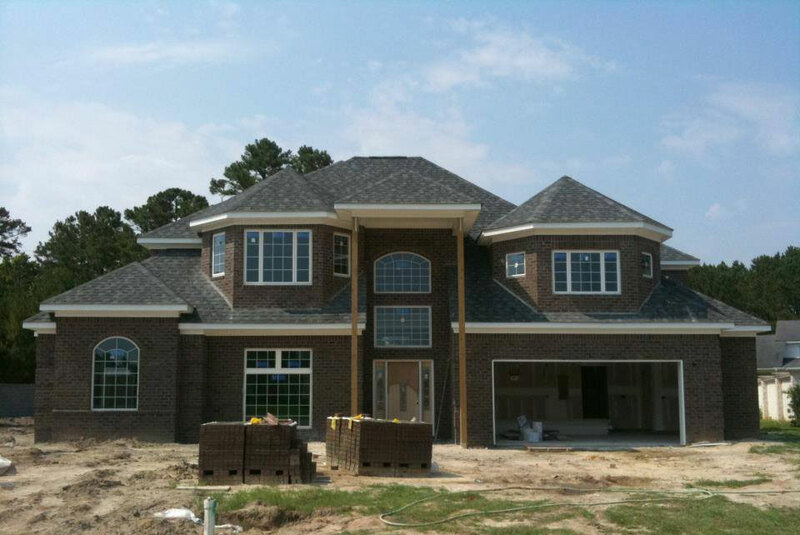 Working over 15 years in construction industry made us one of the top roofing contractors in Myrtle Beach area. 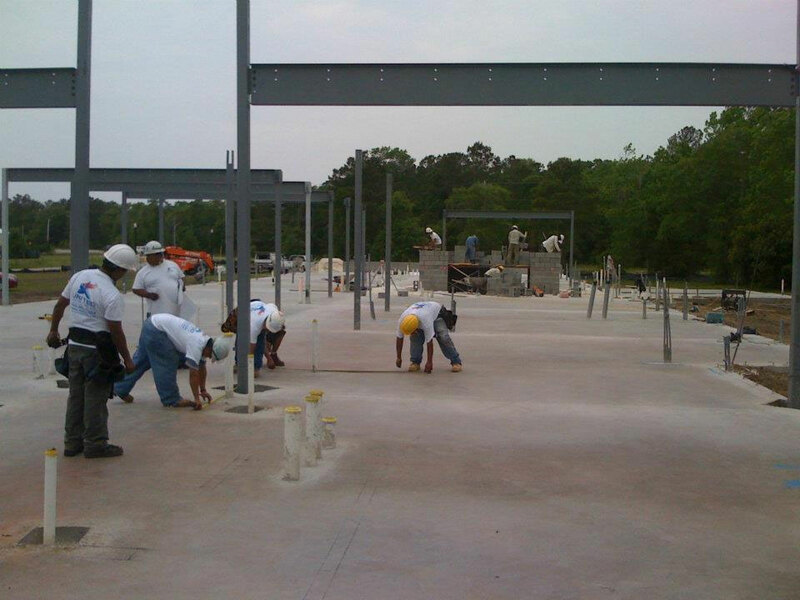 Knowing exactly what is required, and when it needs to be done defines our work systems. 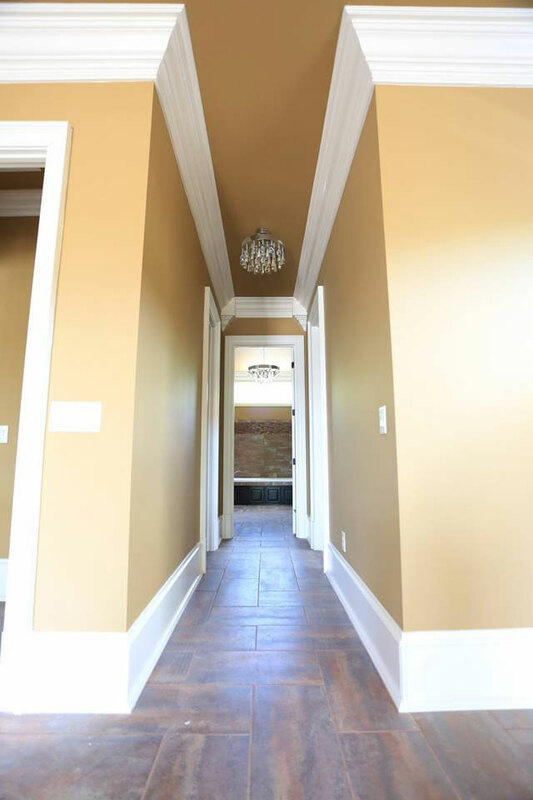 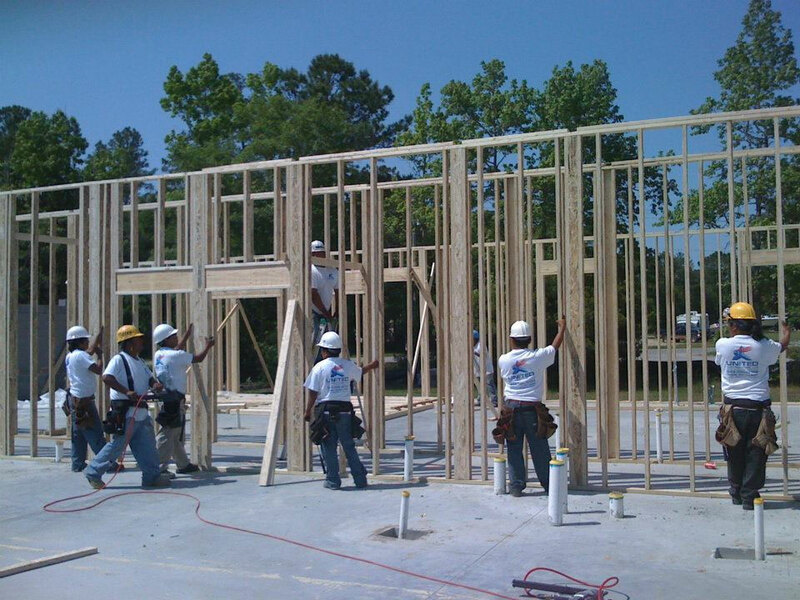 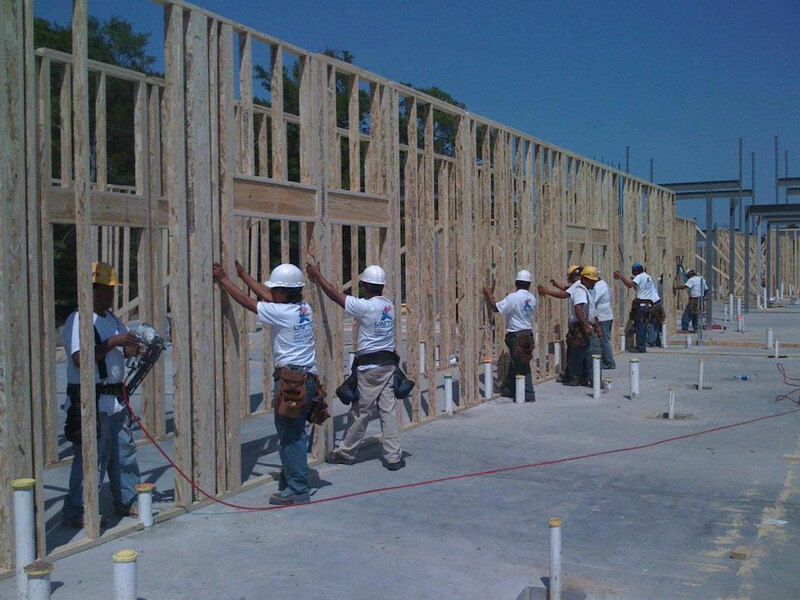 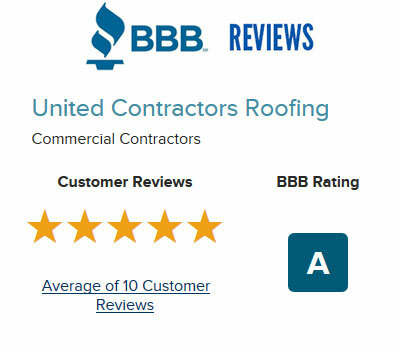 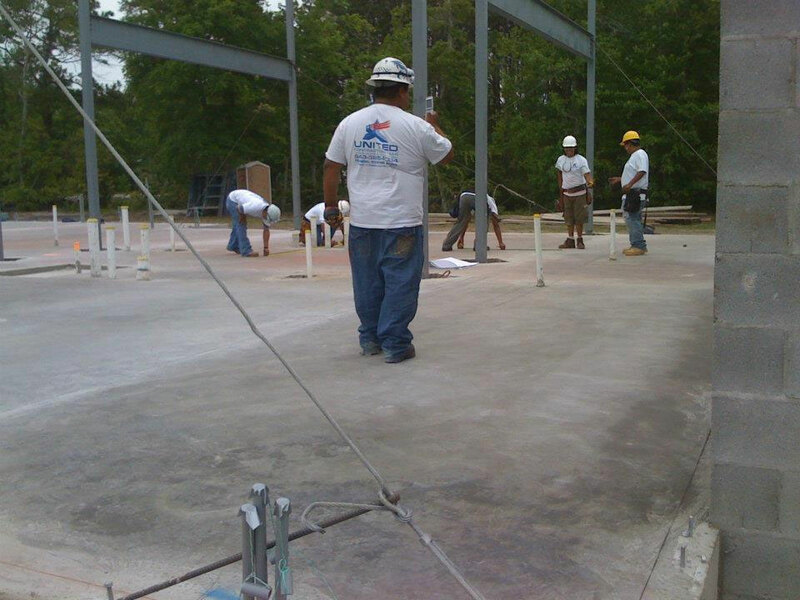 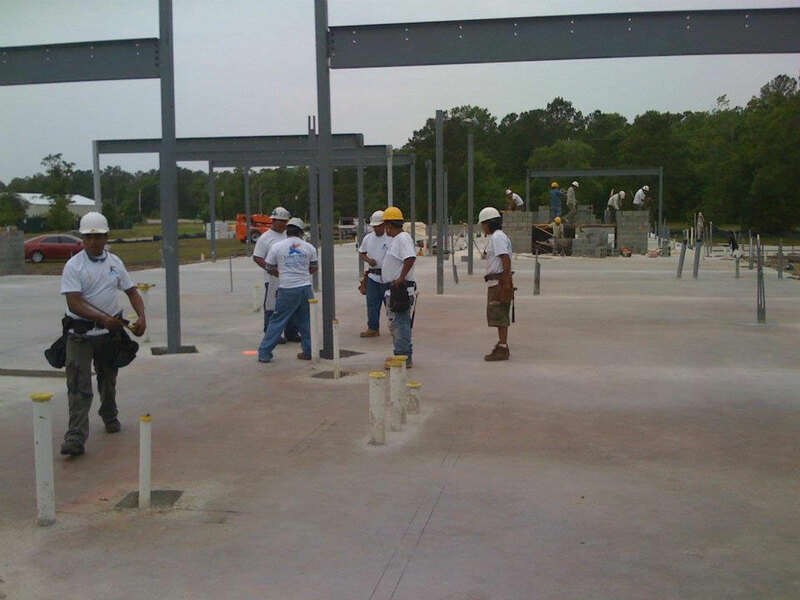 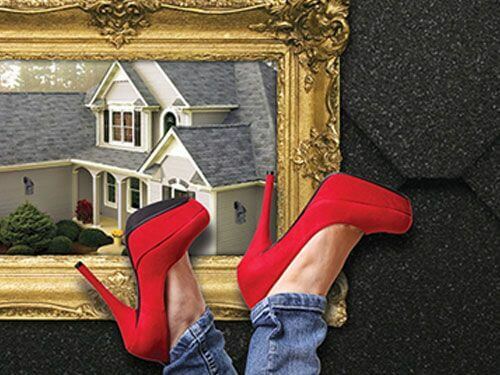 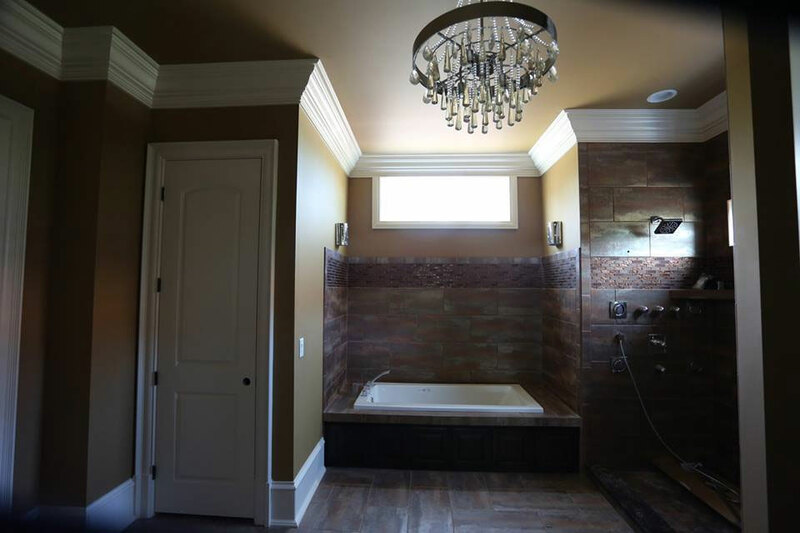 For United Contractors Roofing’s team honesty is the only policy. 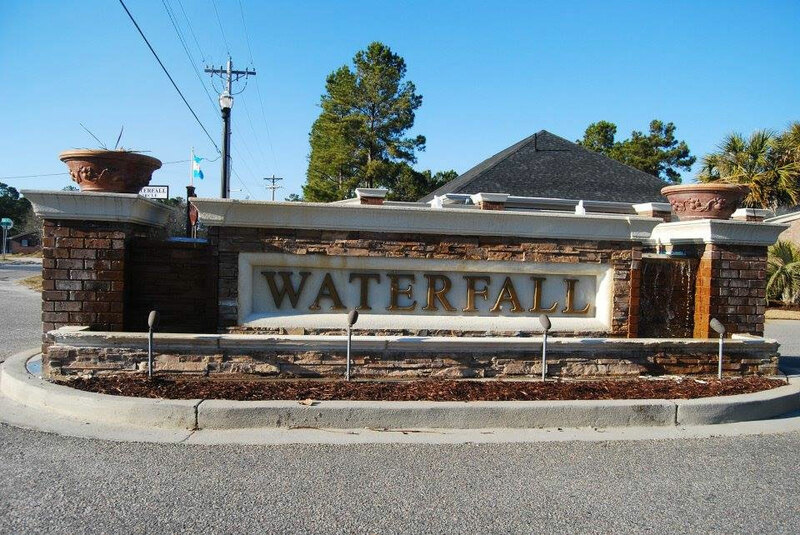 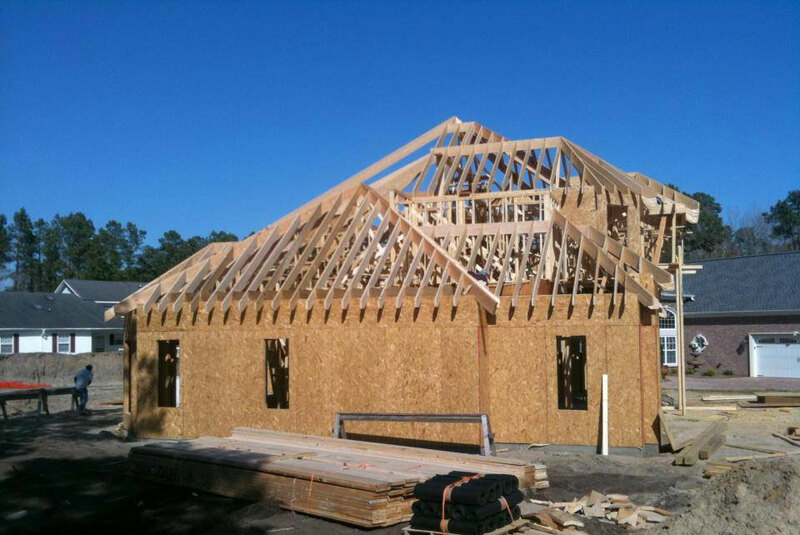 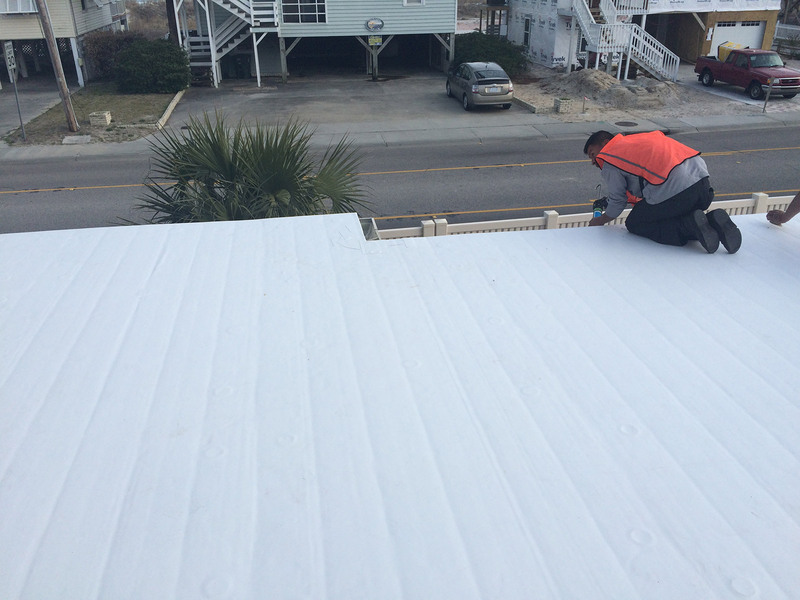 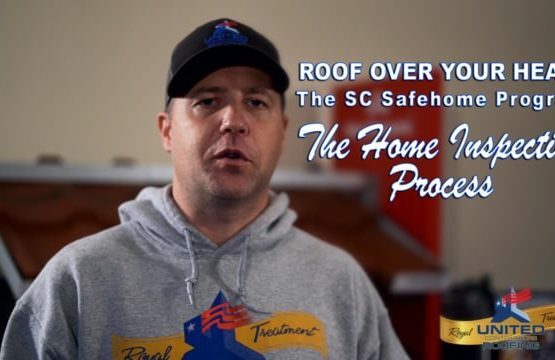 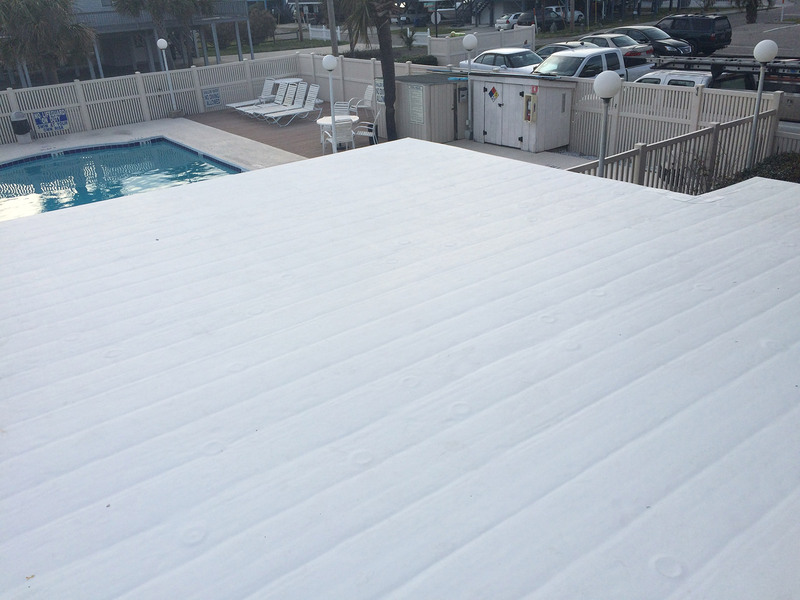 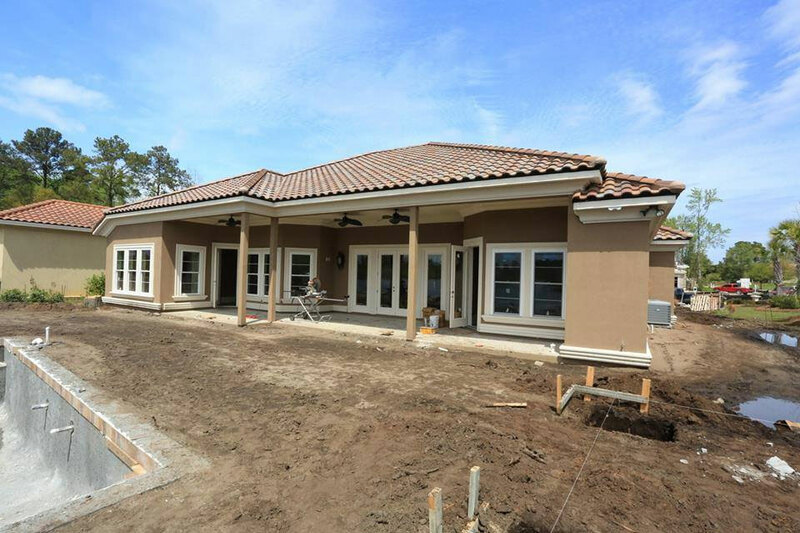 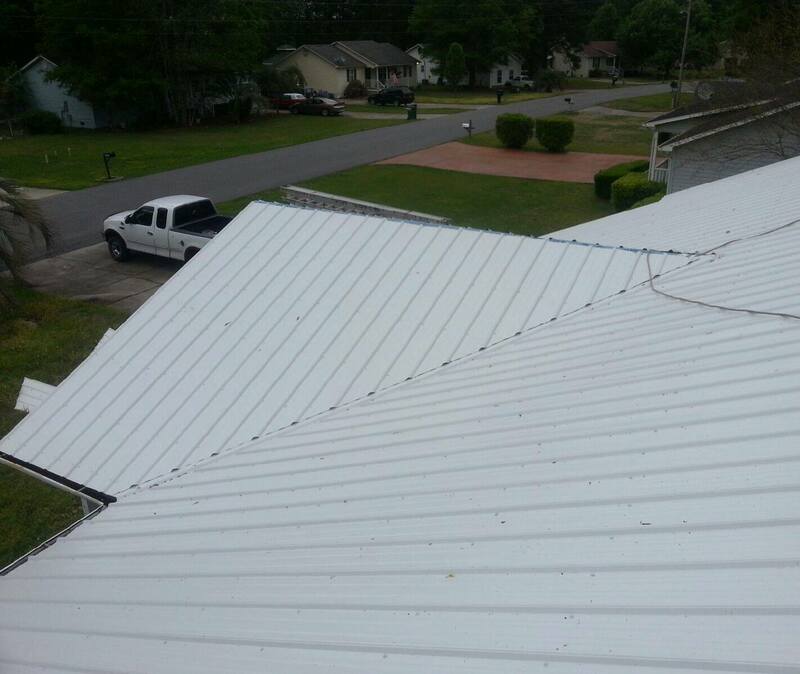 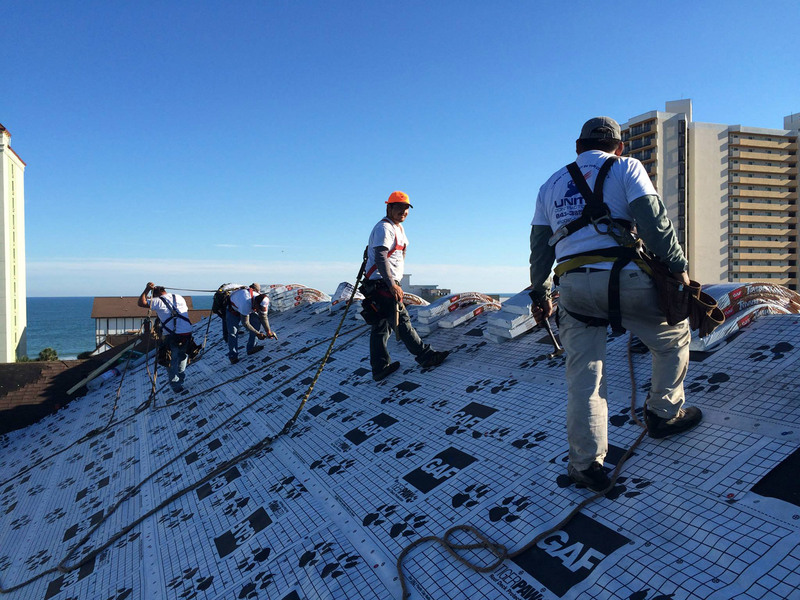 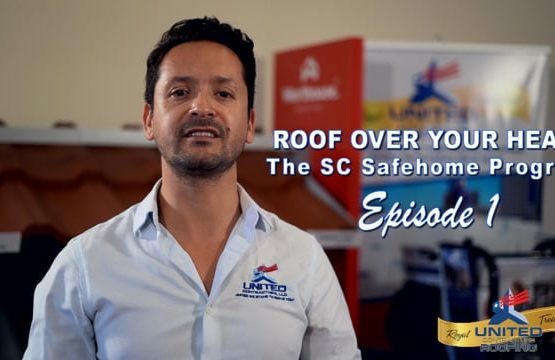 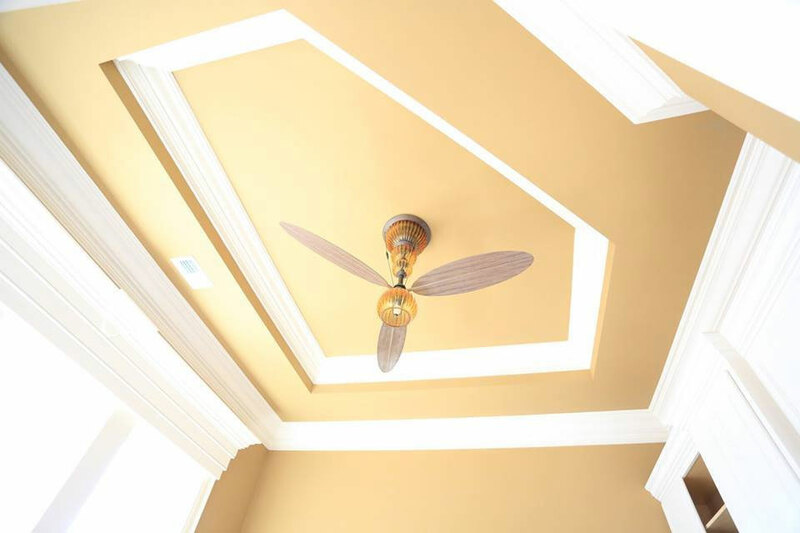 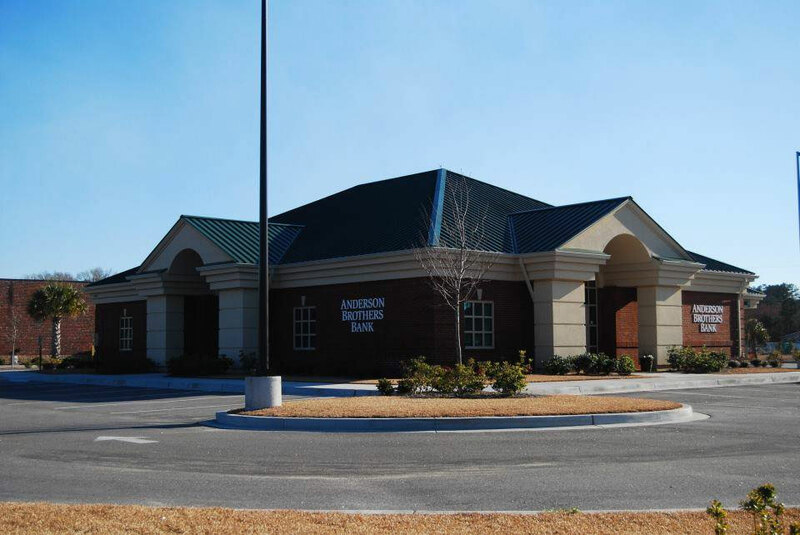 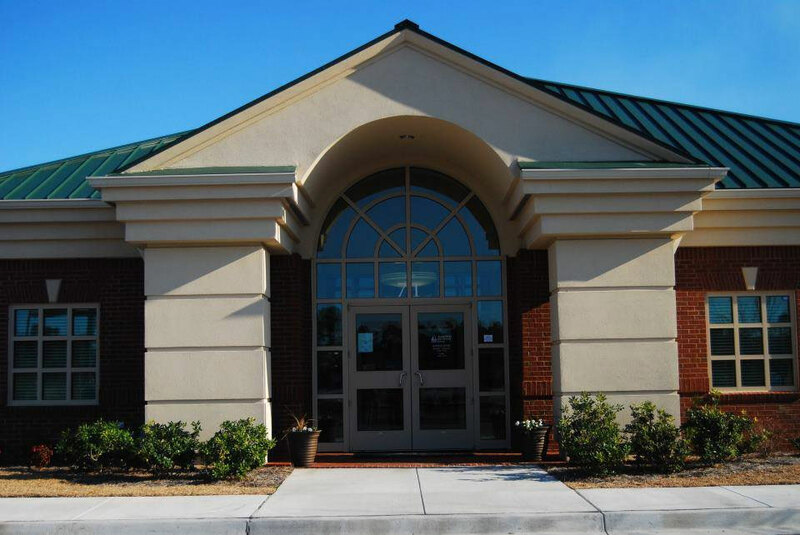 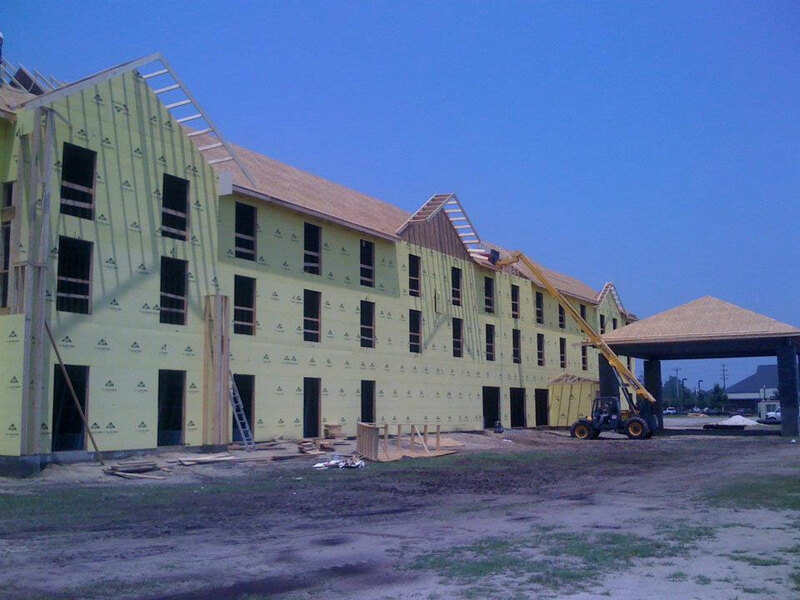 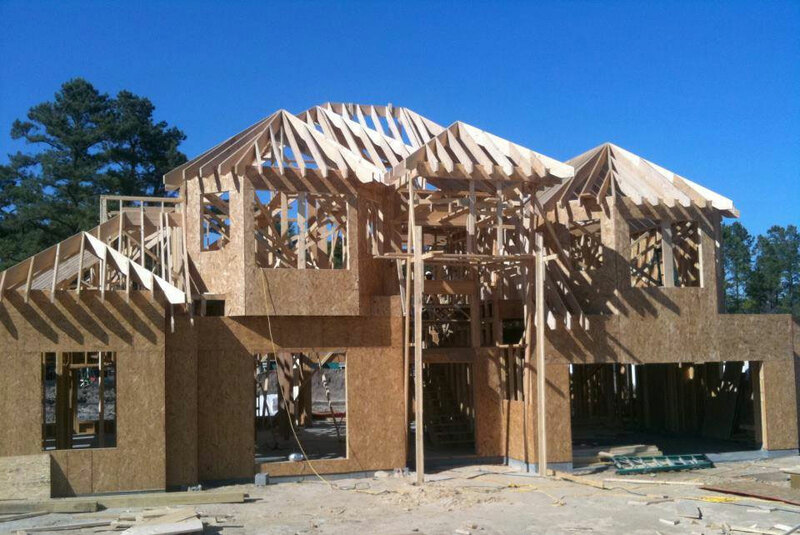 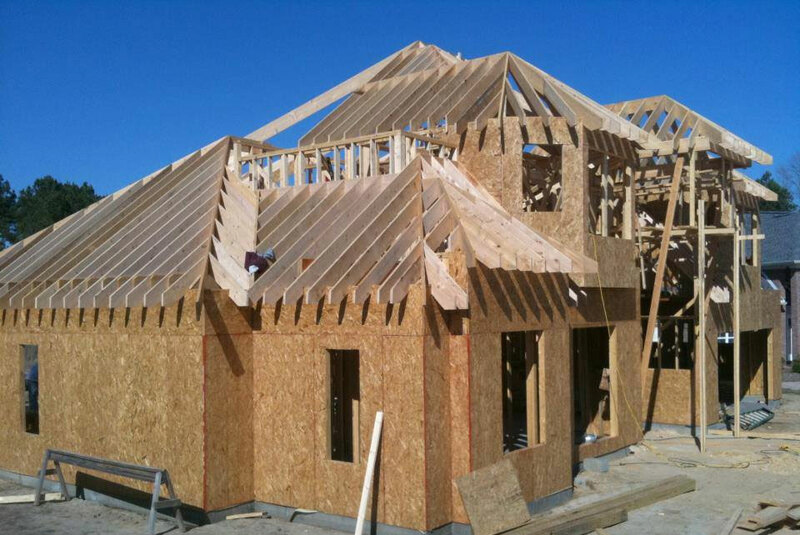 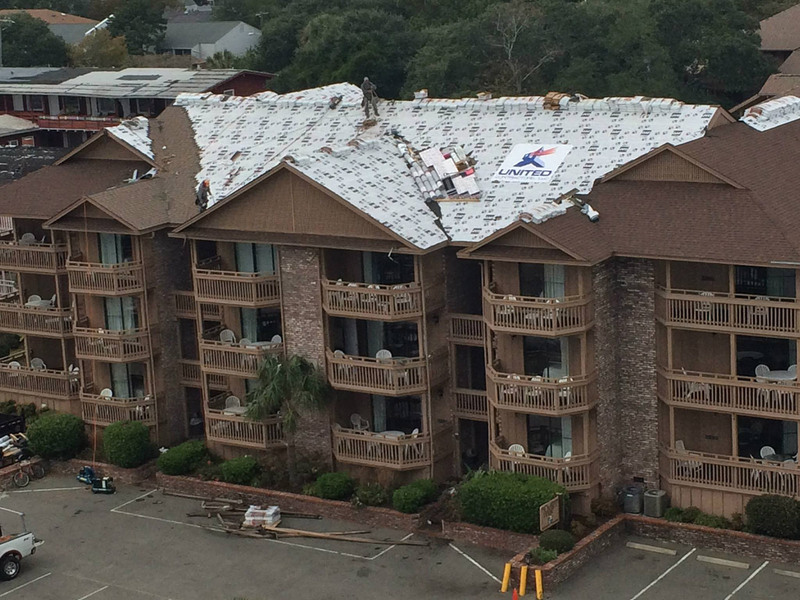 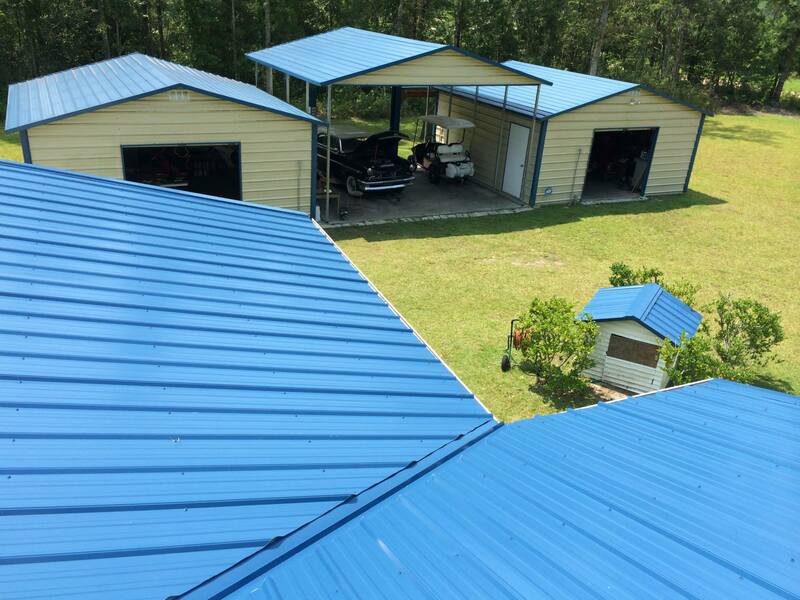 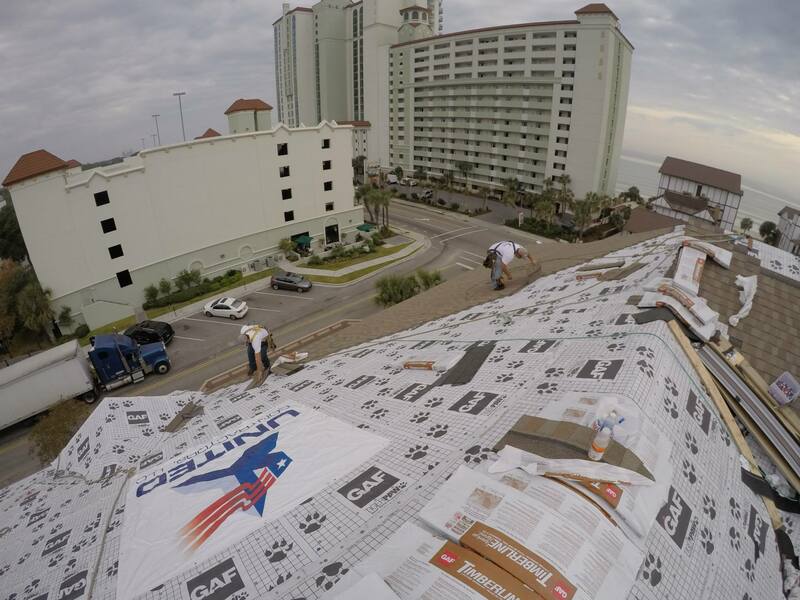 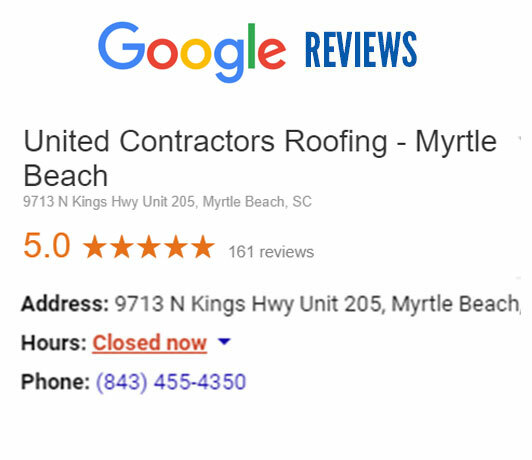 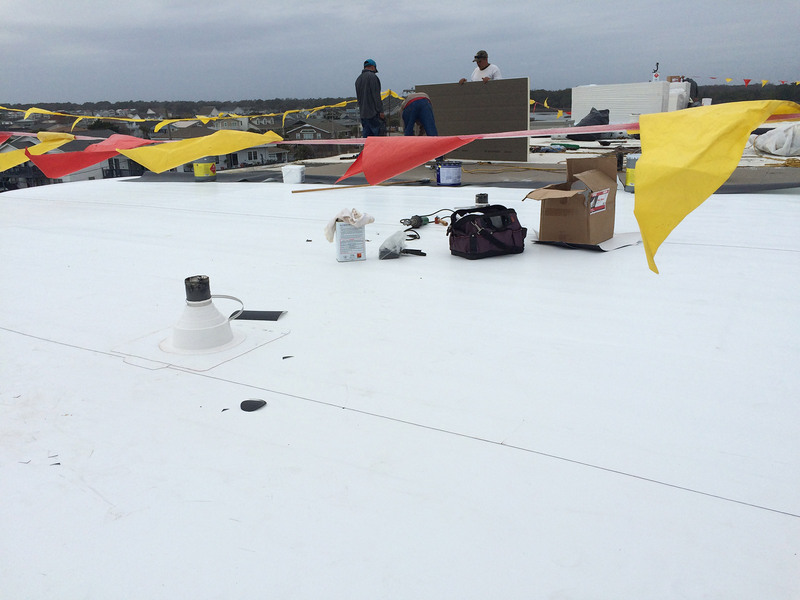 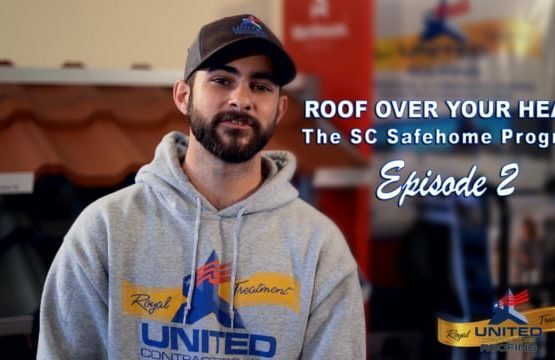 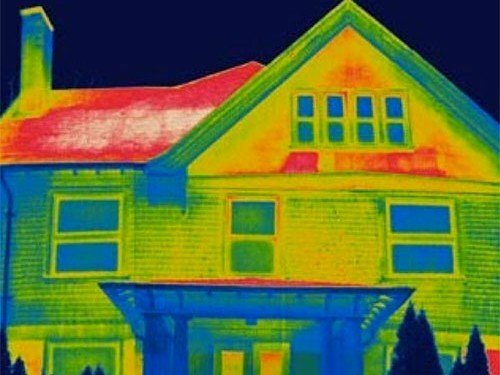 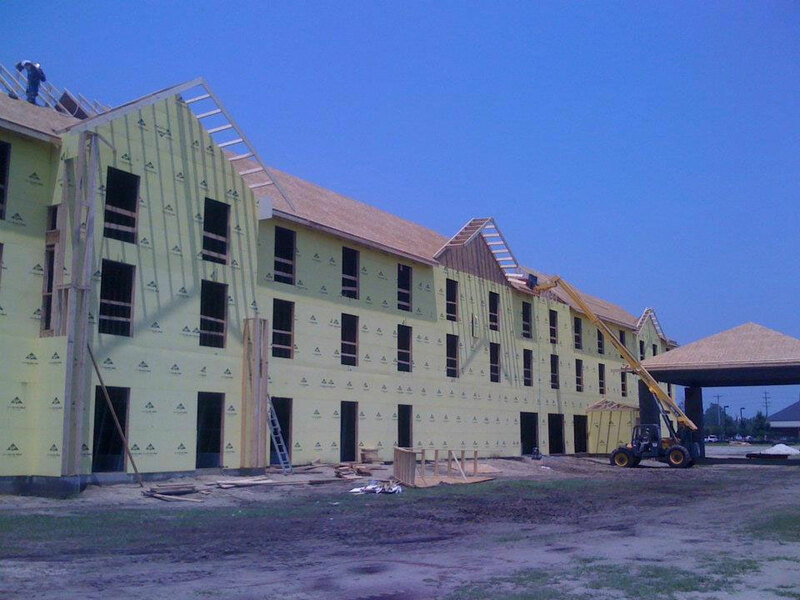 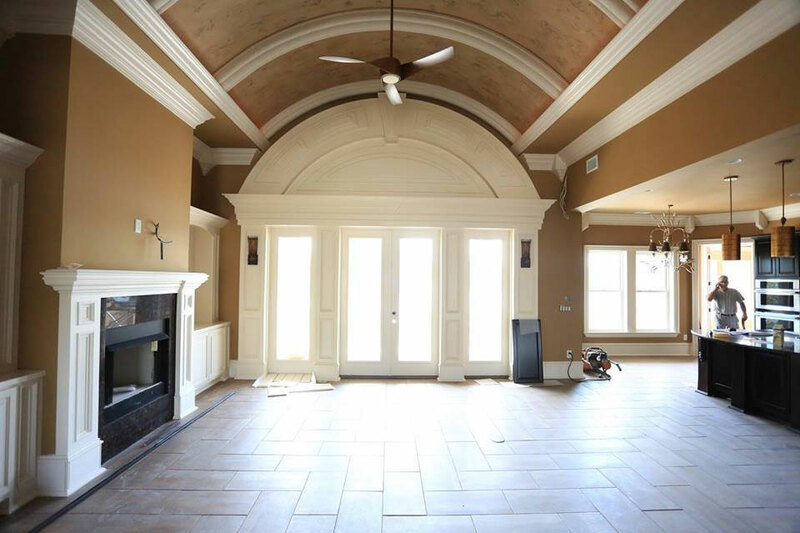 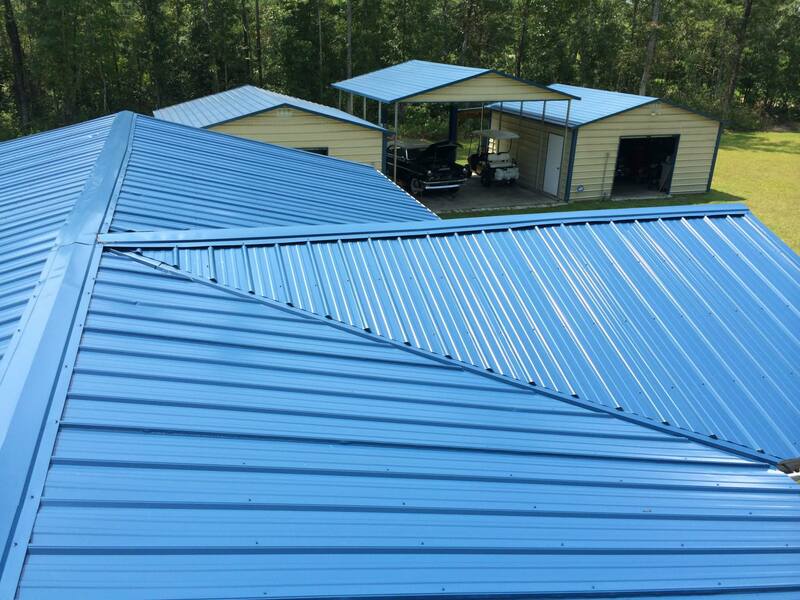 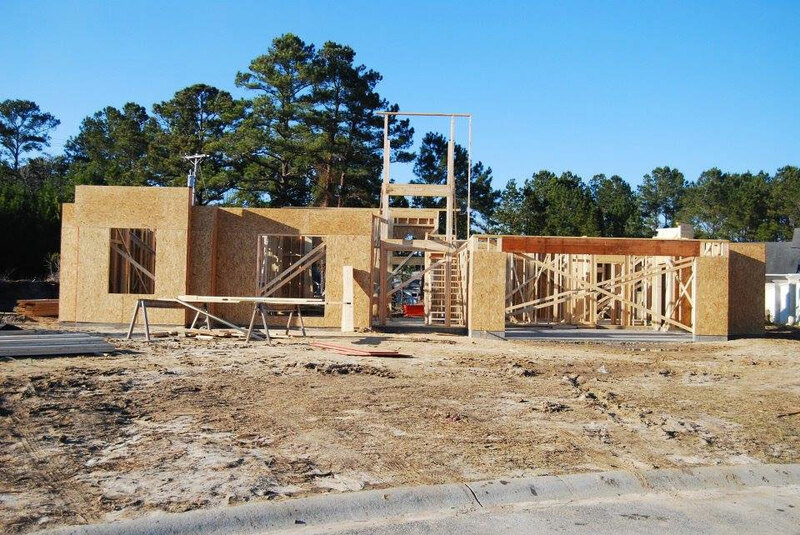 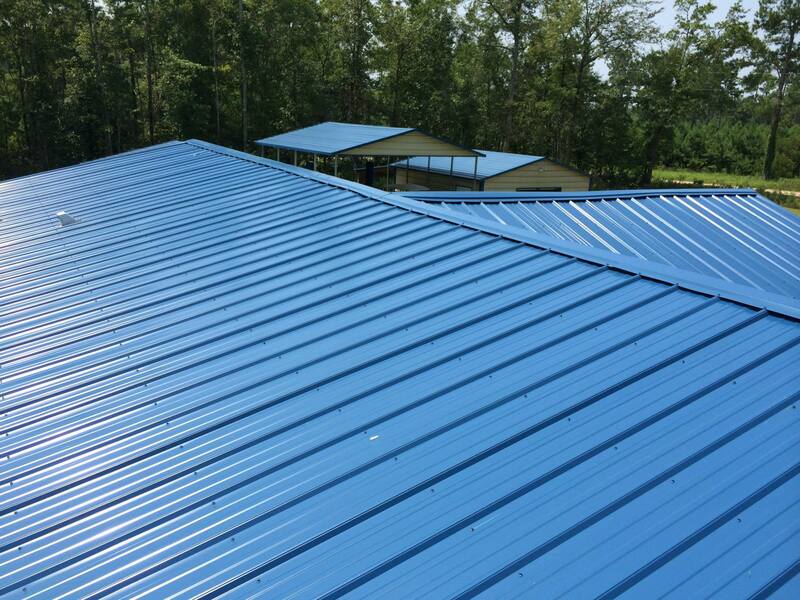 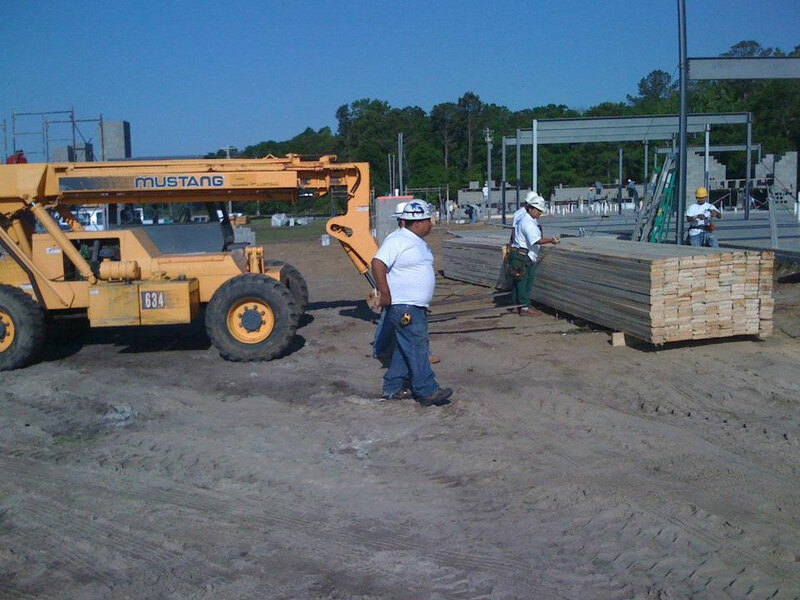 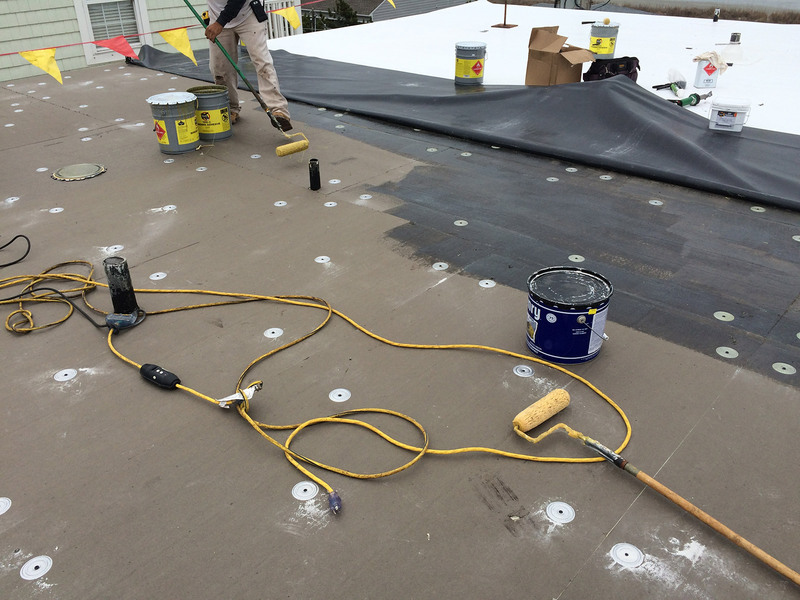 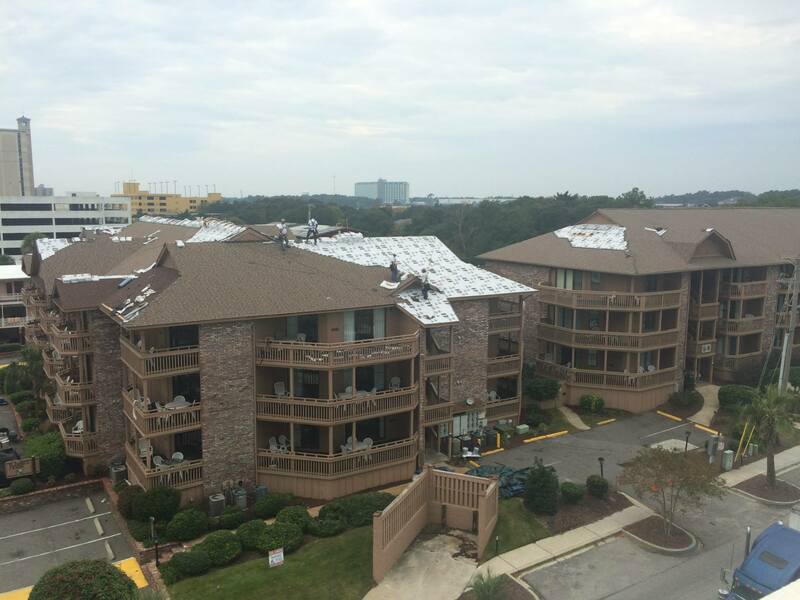 Our efforts to complete each and every project with integrity made us one of the most trusted roofing contractors in Myrtle Beach and surrounding areas. 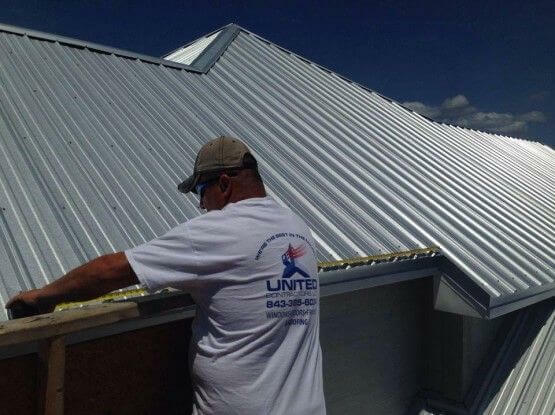 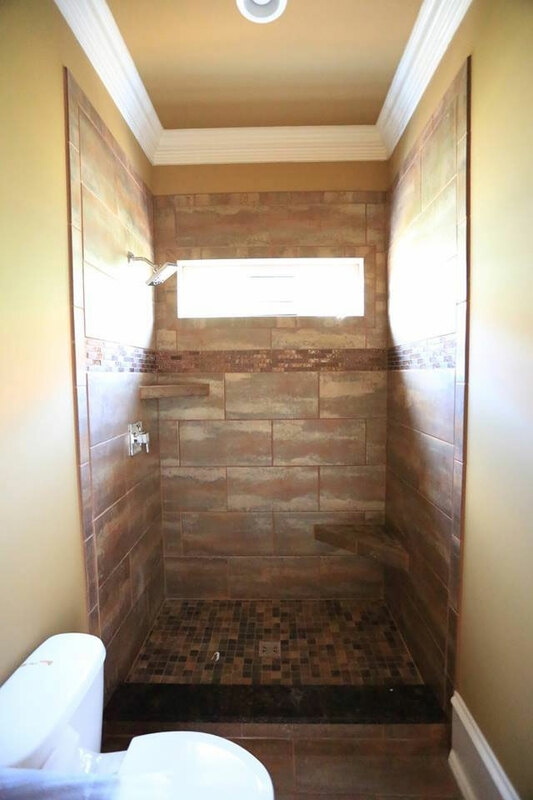 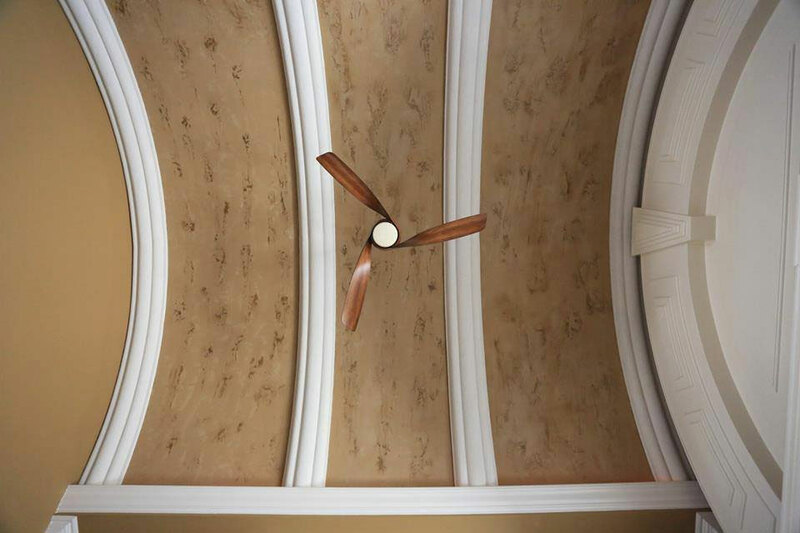 At United Contractors Roofing, we are versatile. 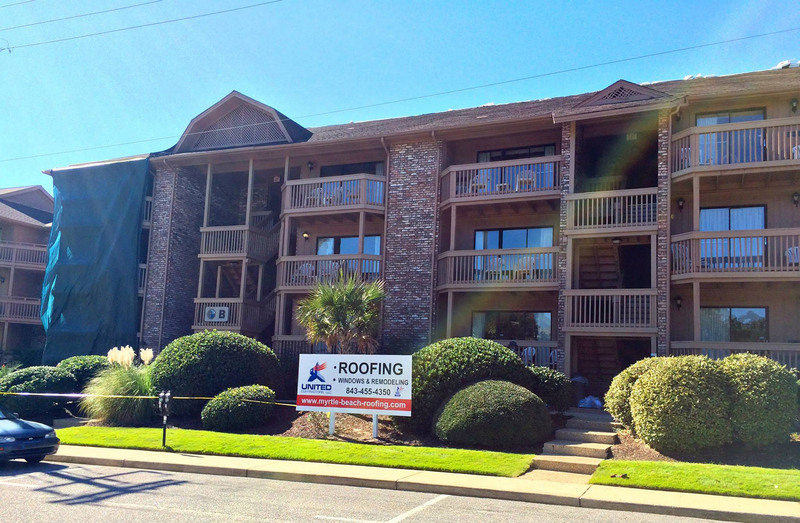 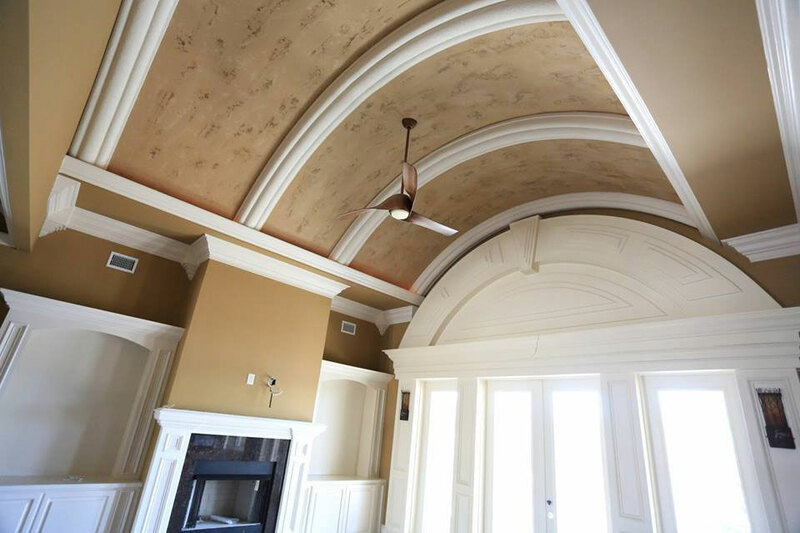 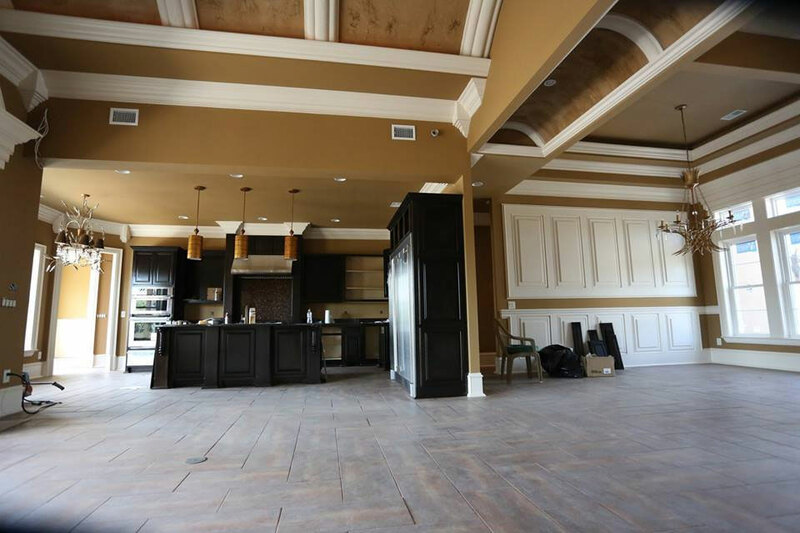 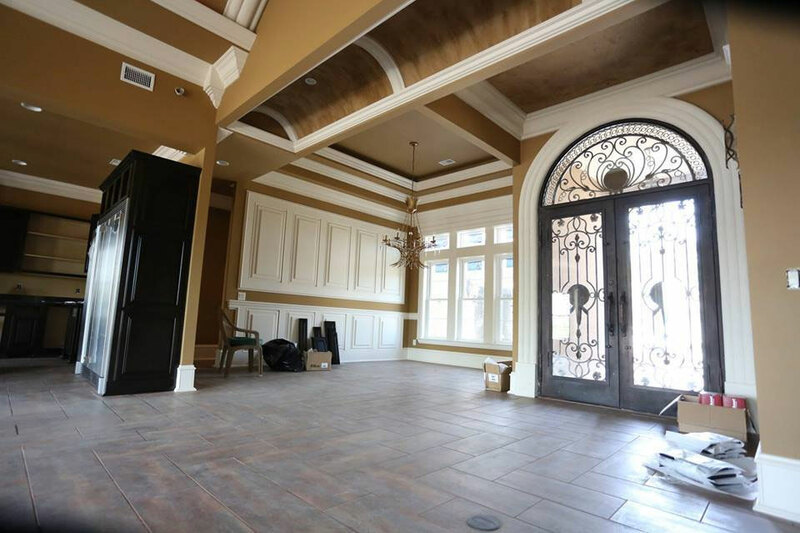 Regardless of the design of your home or commercial building, we can provide professional roofing & remodeling services that leave you with a result you love. 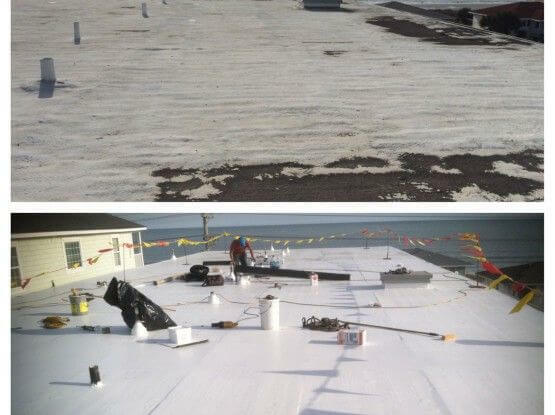 United Contractors Roofing strives for delivering premium quality roofing services at competitive rates. 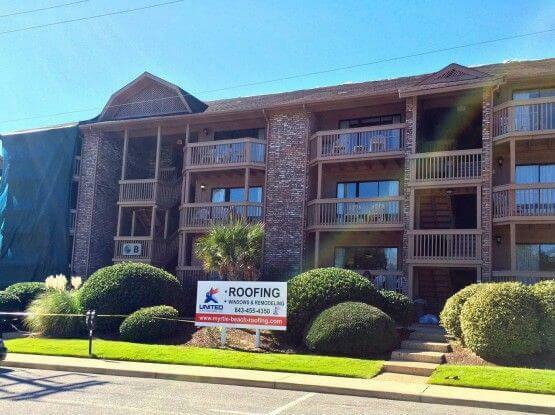 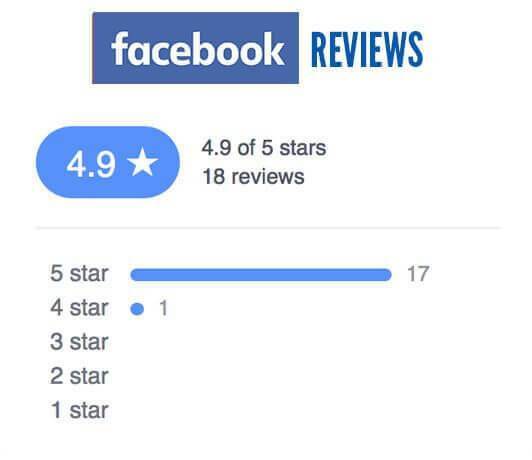 Please contact us today for your Free Roofing Estimate! 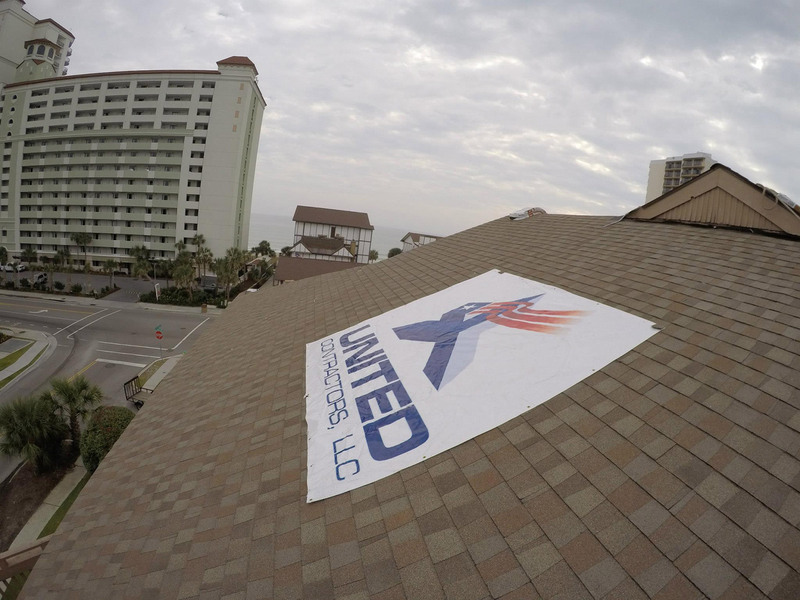 United Contractors Roofing is a local roofing company. 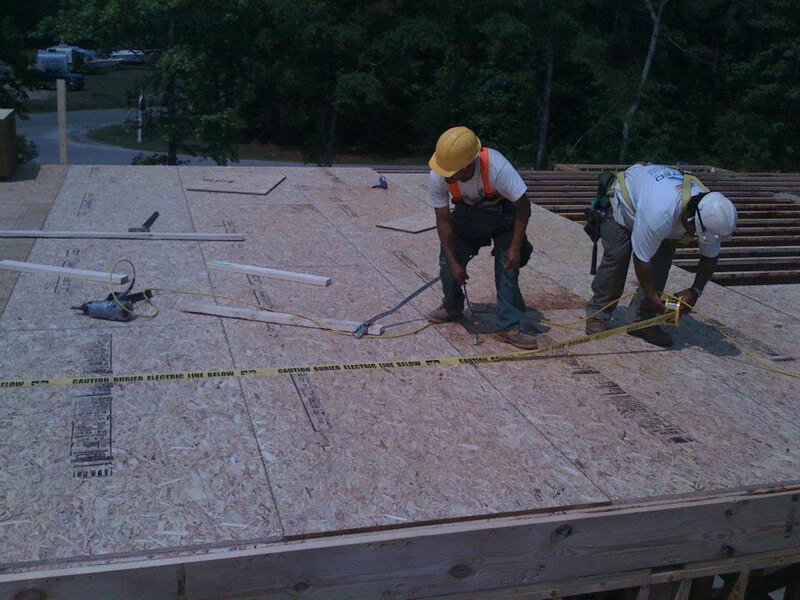 We are a team of dedicated and hard-working entrepreneurs providing professional roofing services. 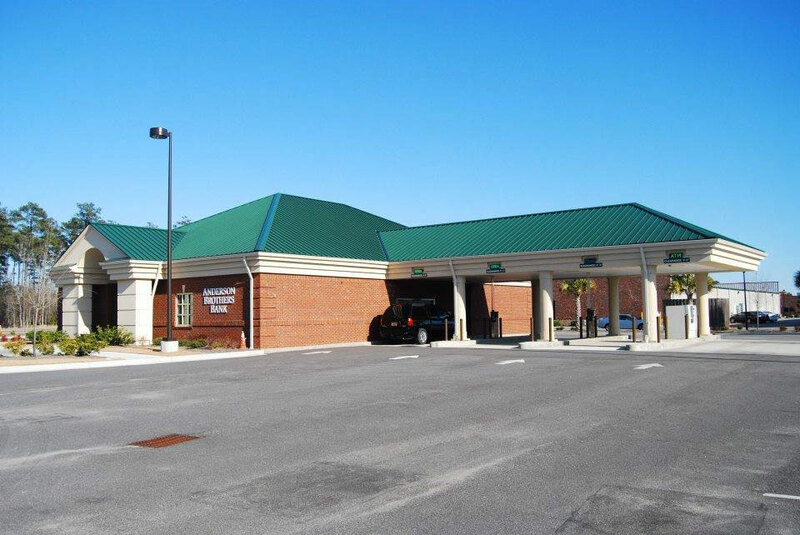 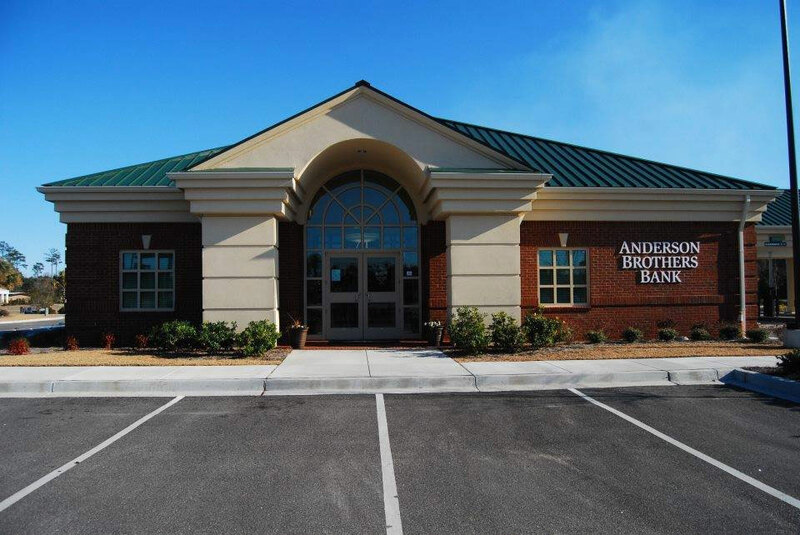 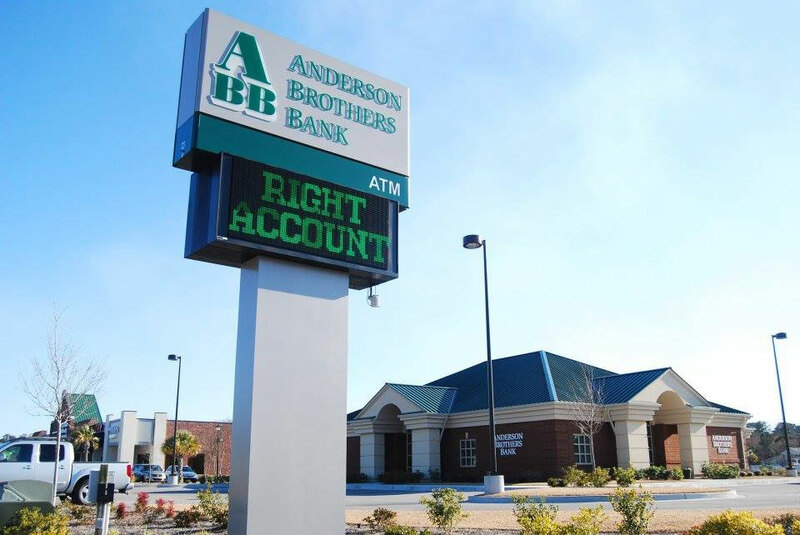 Serving Horry County and surrounding Myrtle Beach areas, such as Calabash, North Myrtle Beach, Little River, Conway, Pawleys Island, Murrells Inlet, Surfside Beach, Litchfield and Georgetown, for over 15 years. 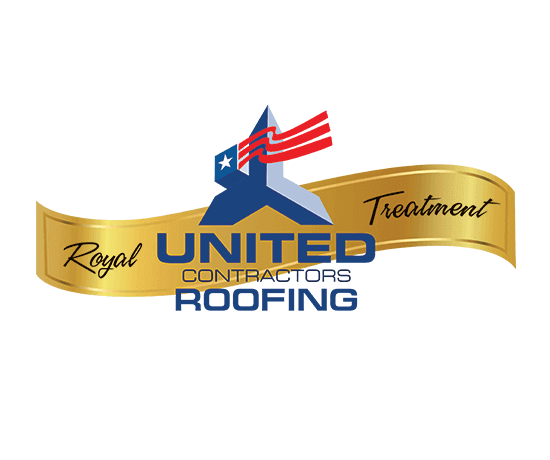 United Contractors Roofing is a full service roofing company offering new roof installations, re-roofing and roof repairs. 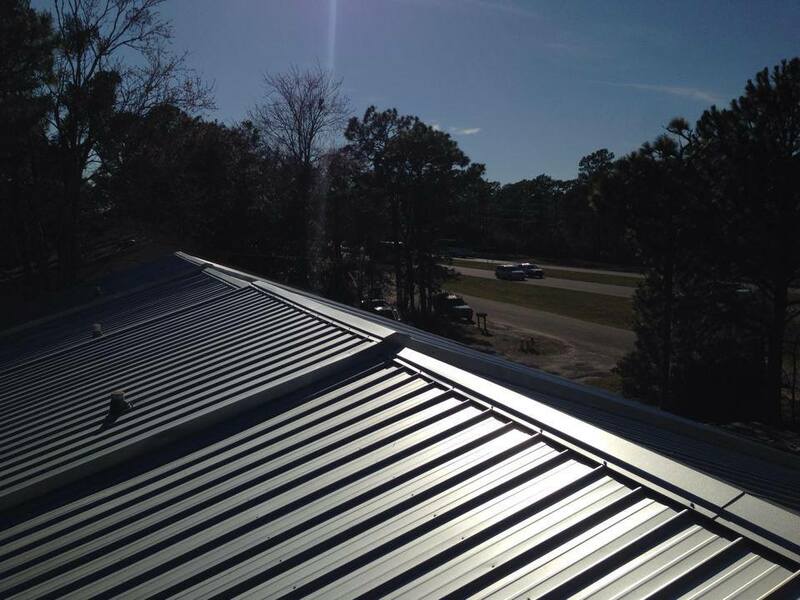 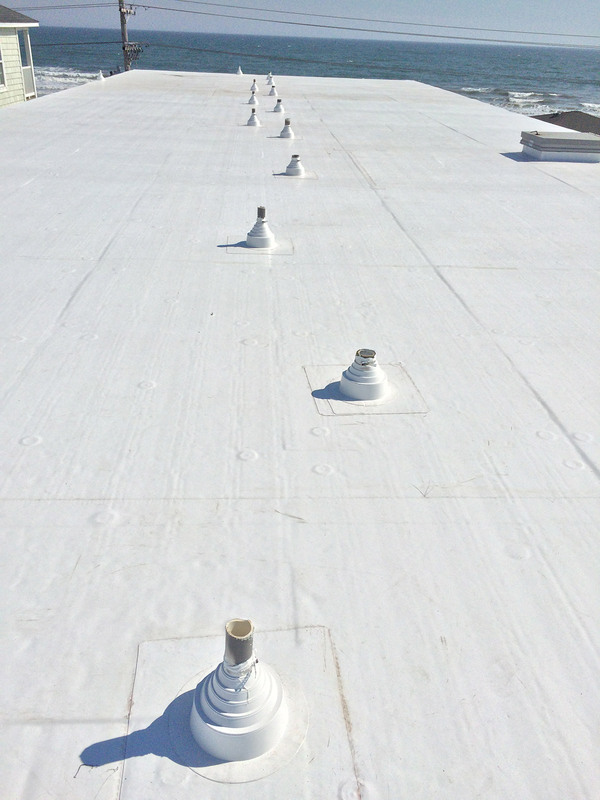 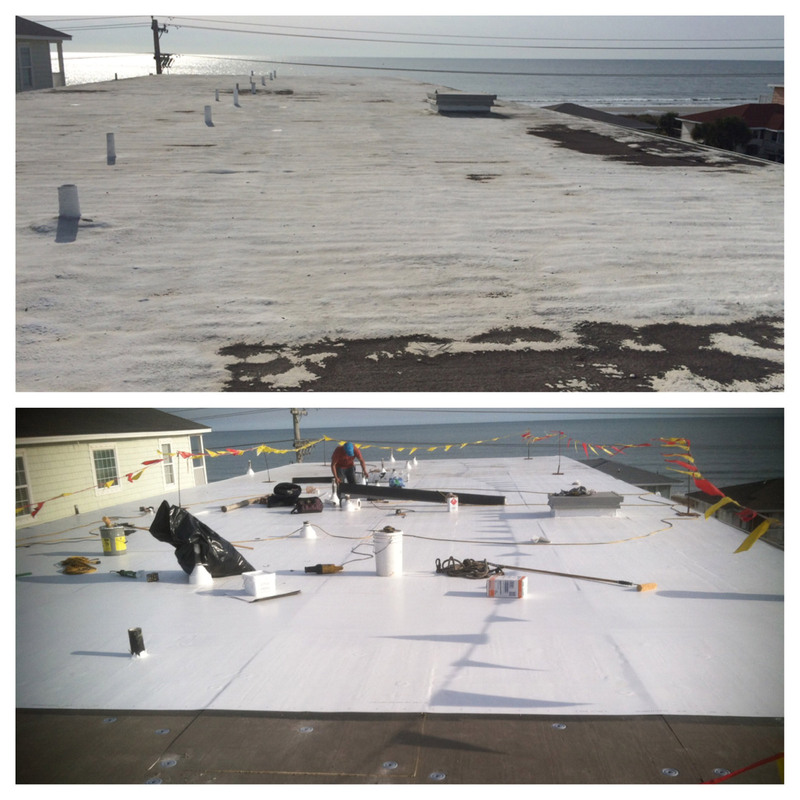 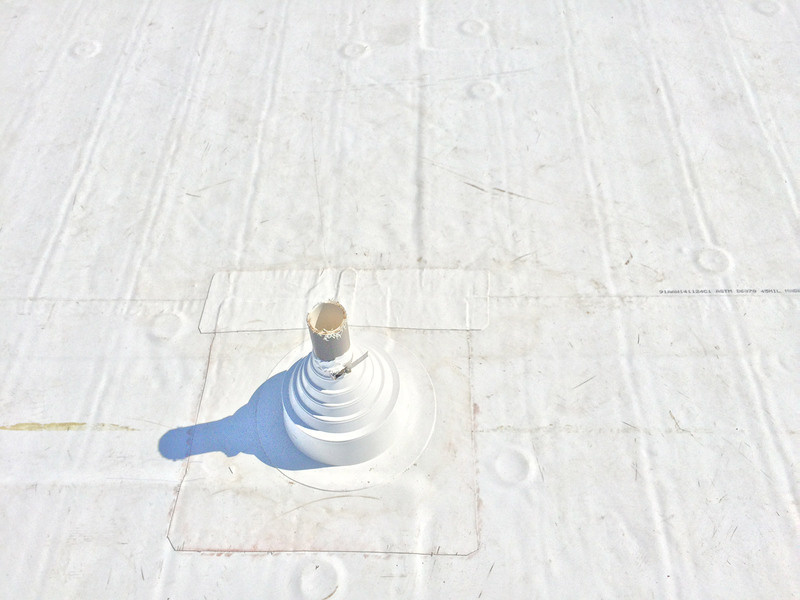 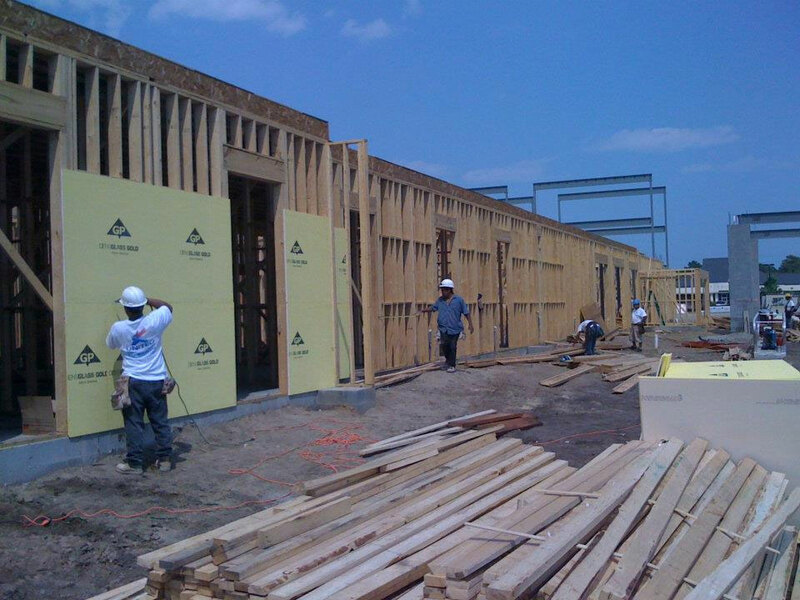 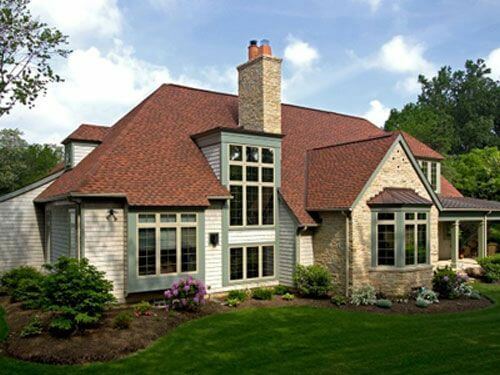 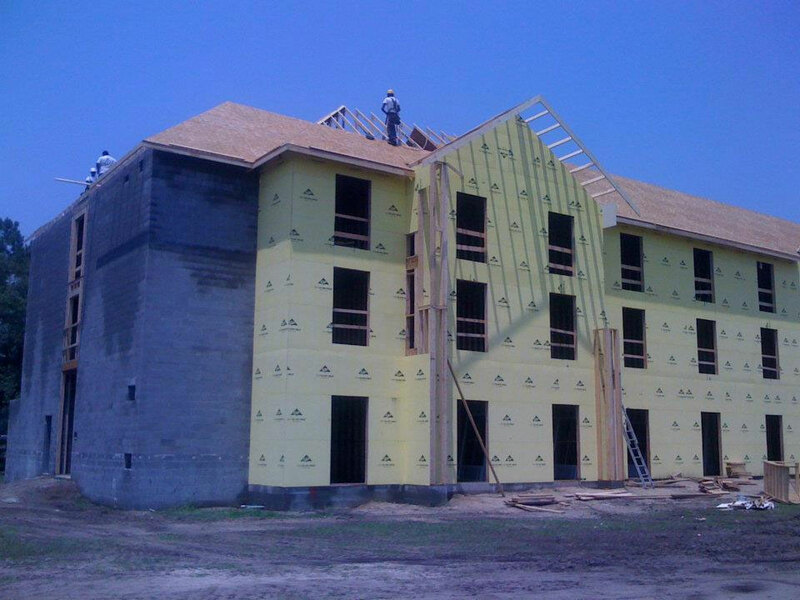 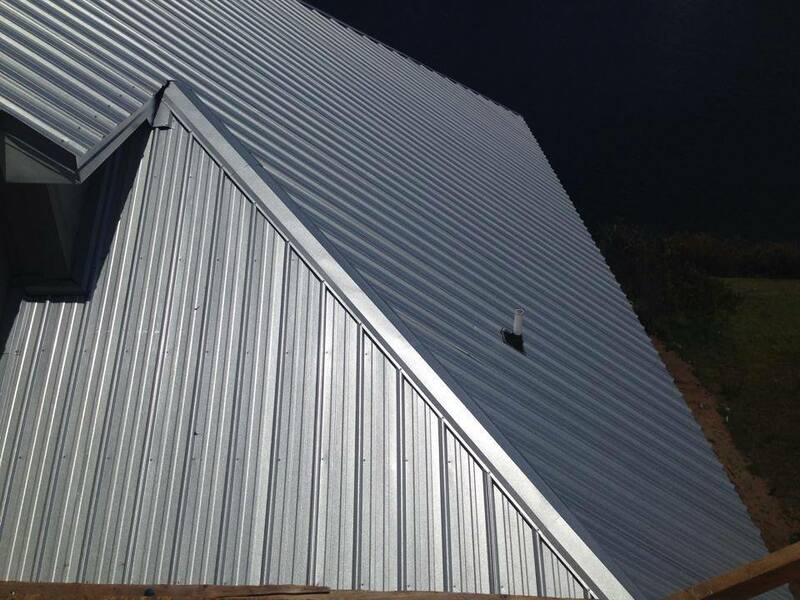 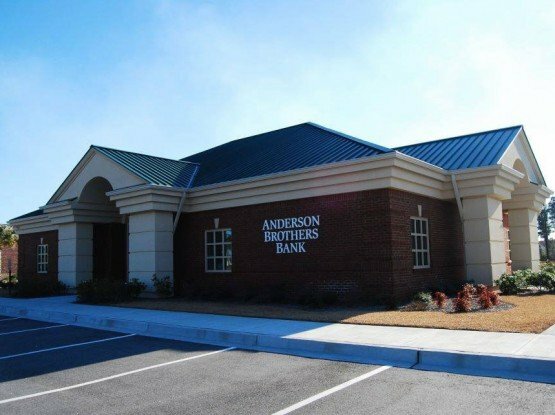 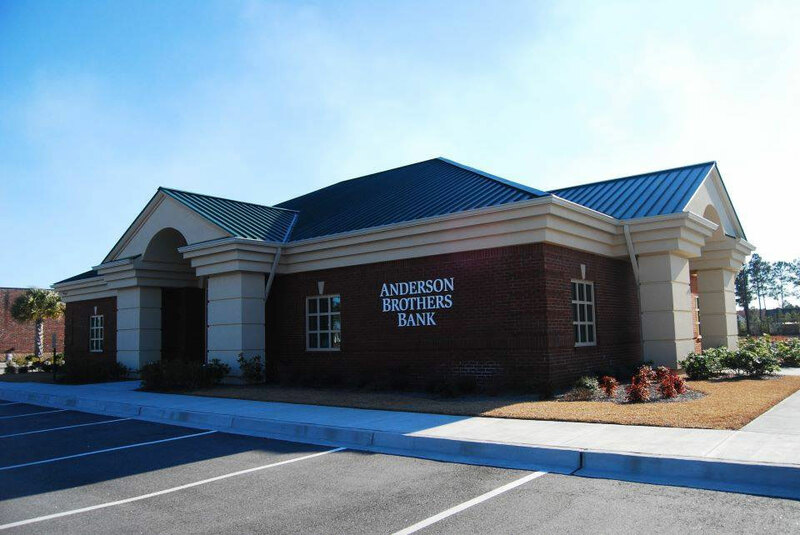 Our field of expertise includes both Residential roofing and Commercial roofing projects. 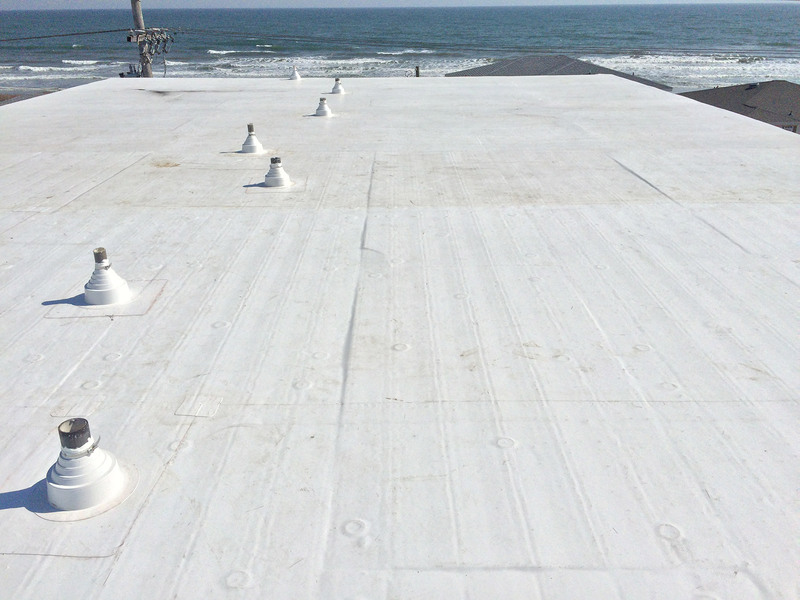 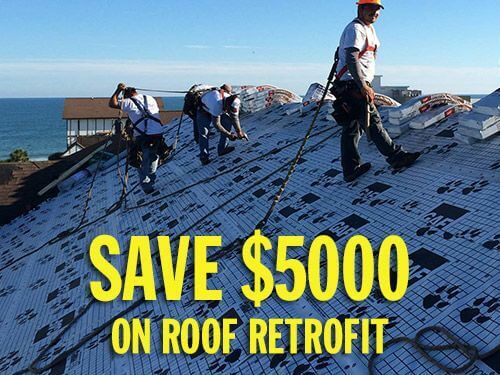 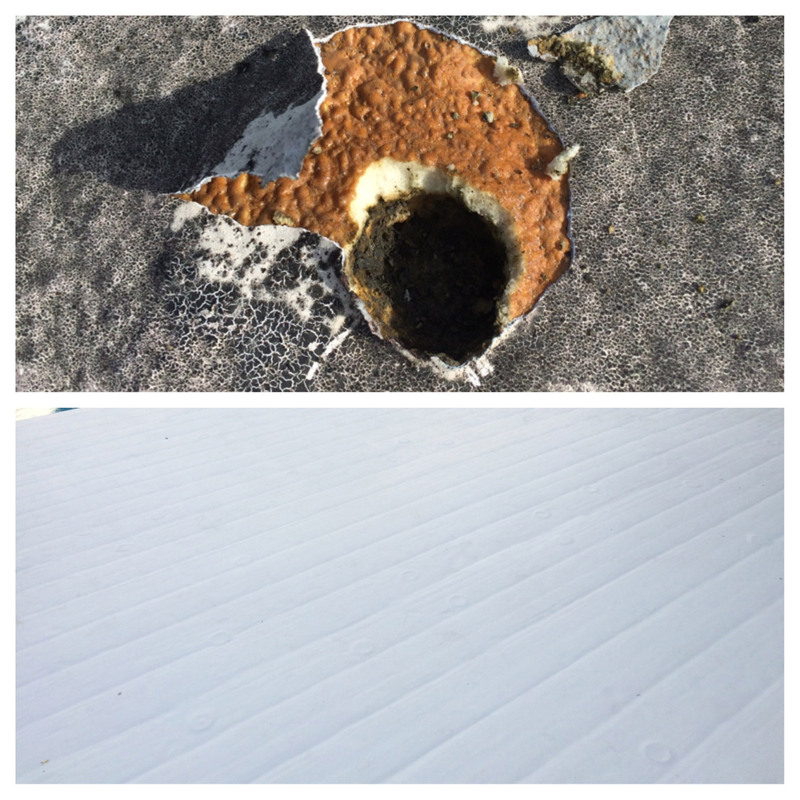 Preventative roof maintenance packages are available.